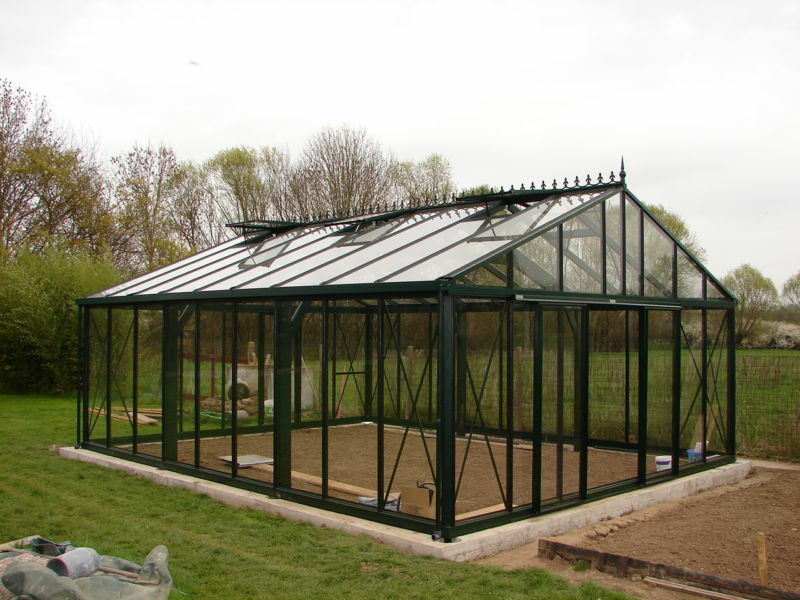 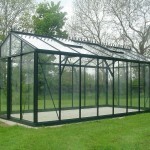 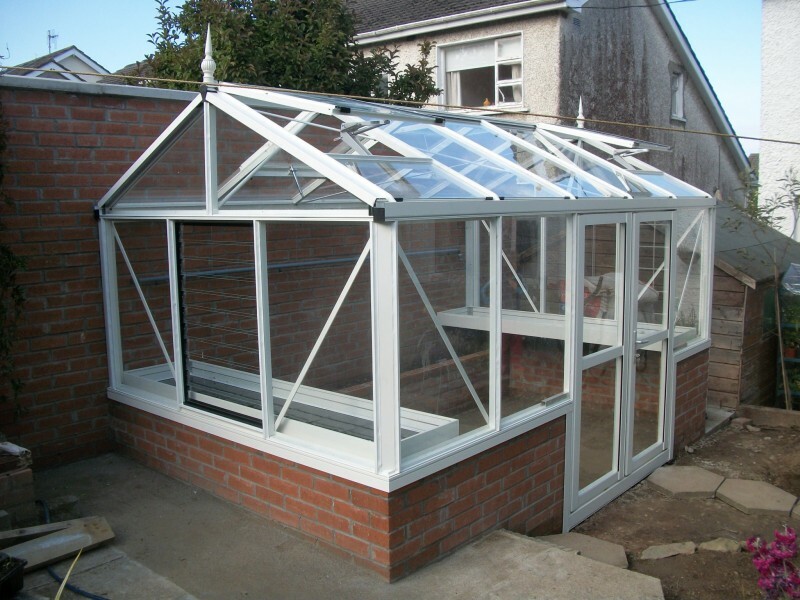 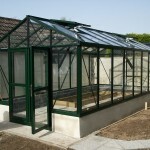 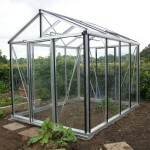 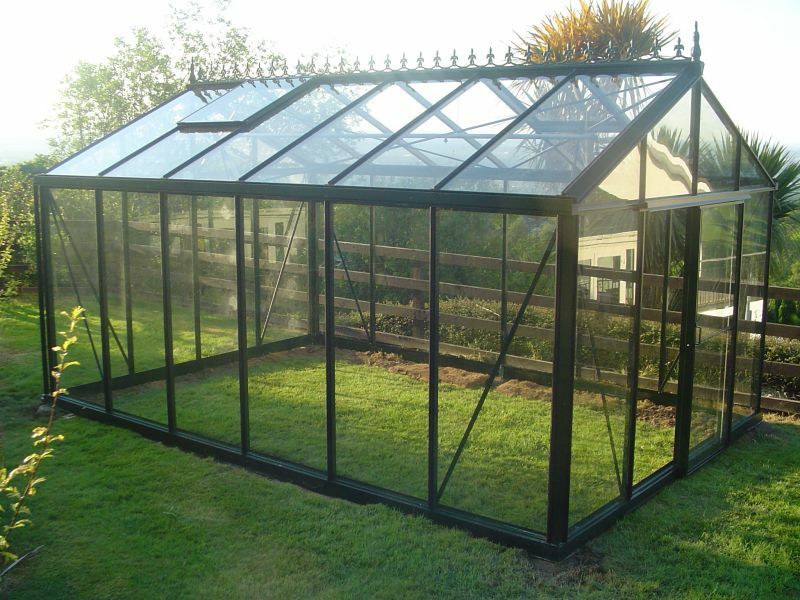 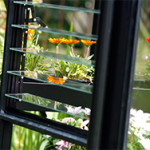 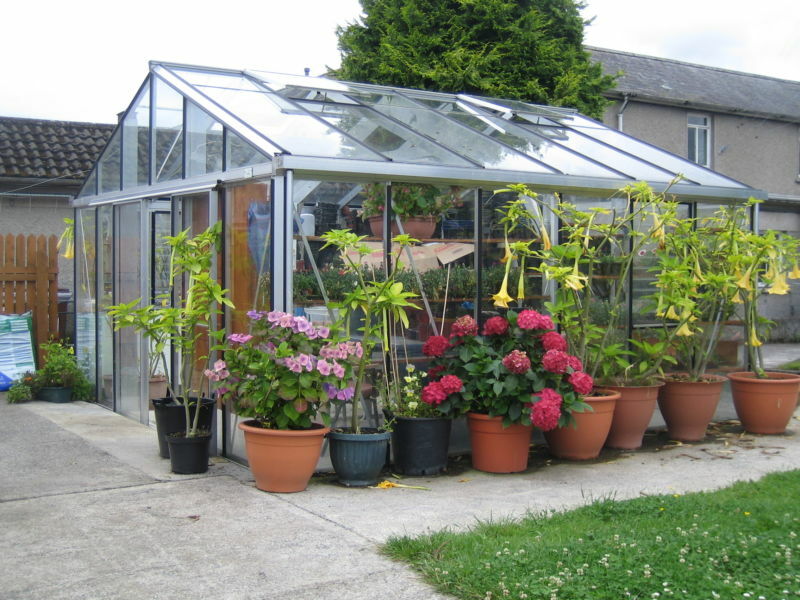 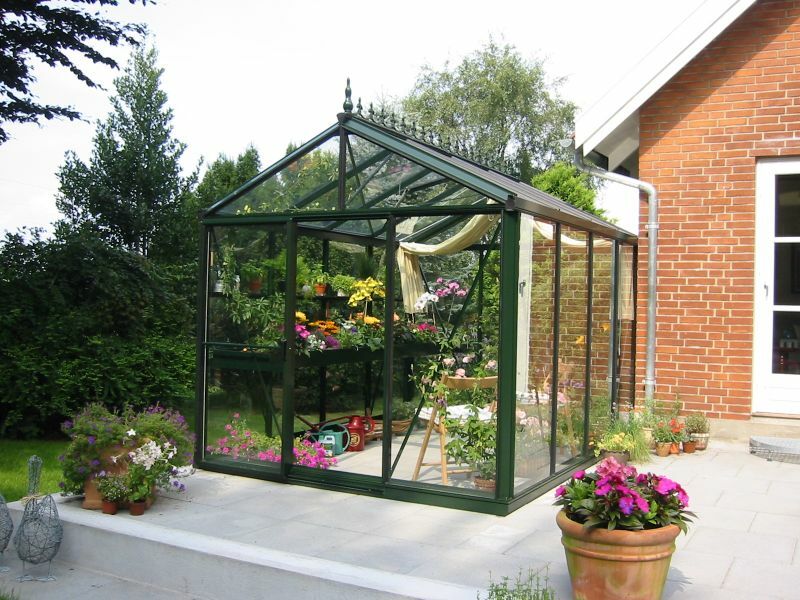 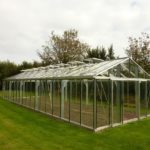 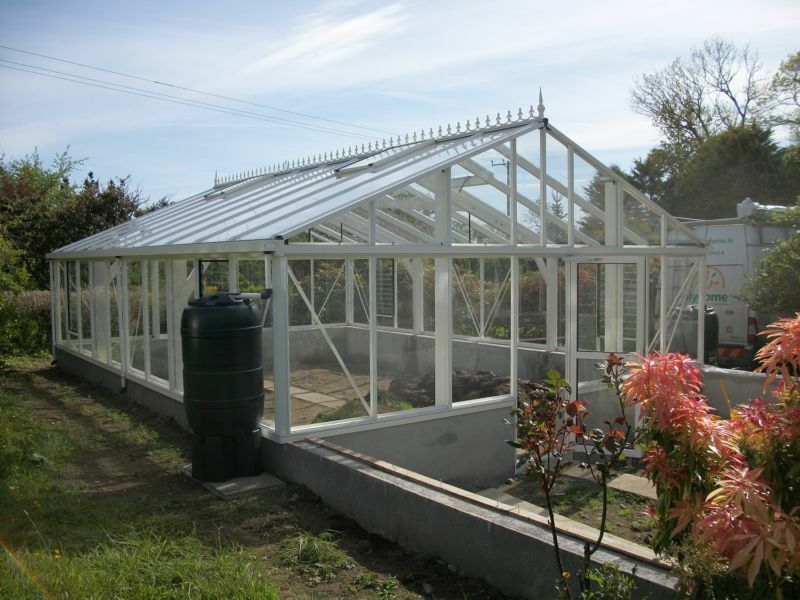 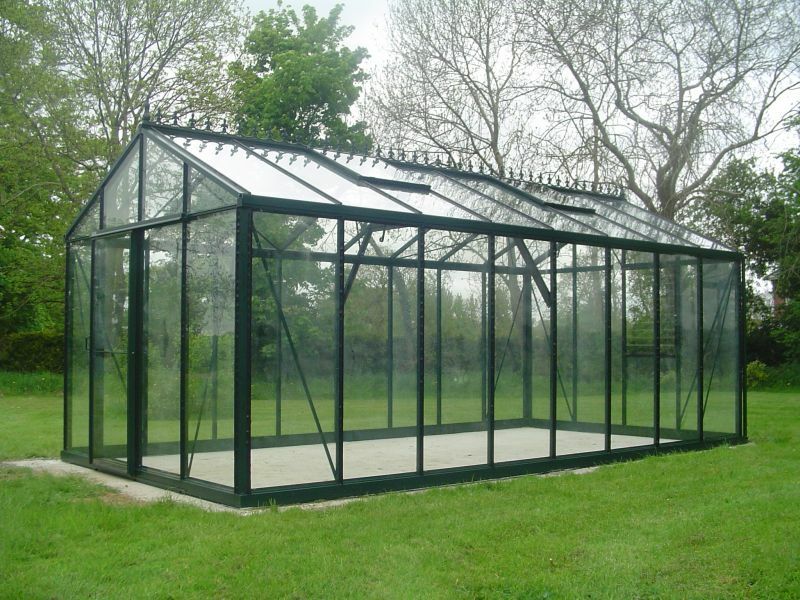 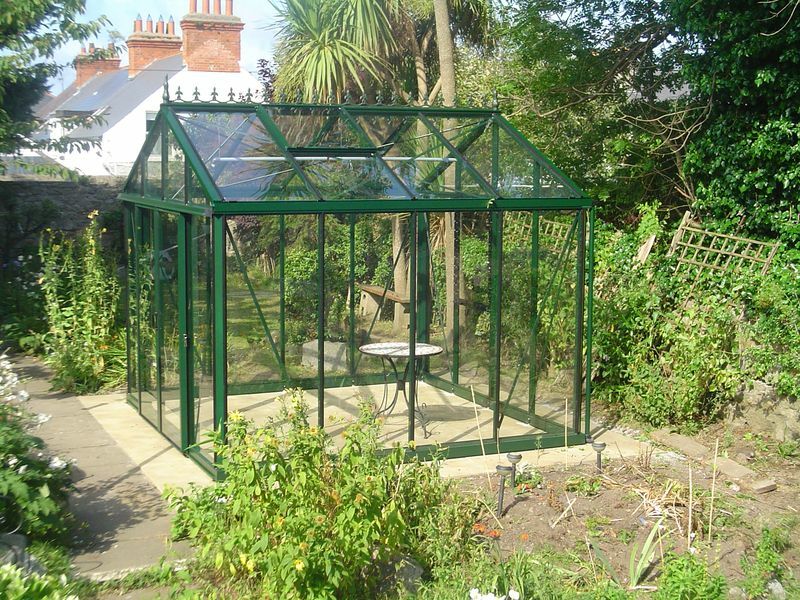 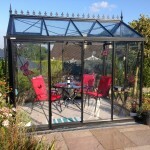 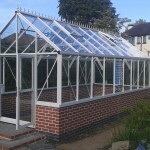 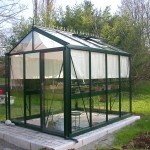 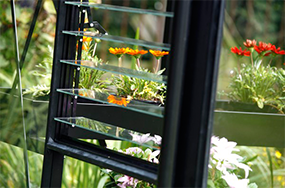 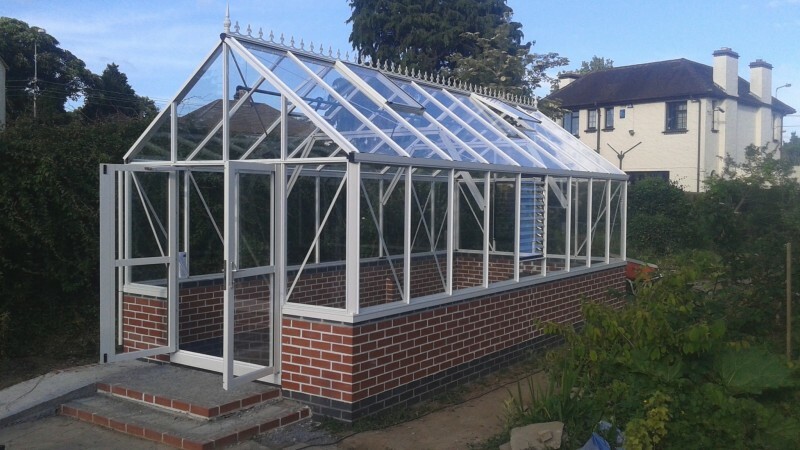 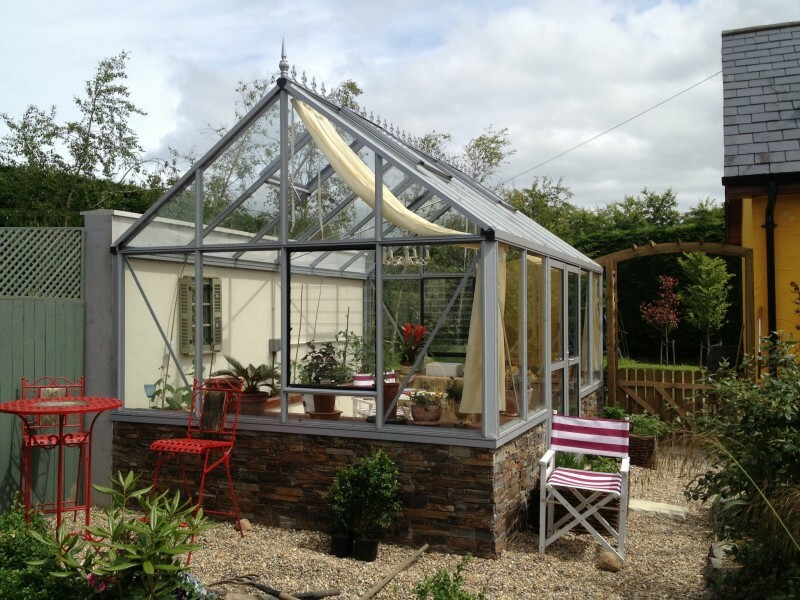 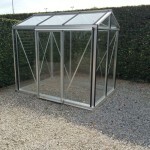 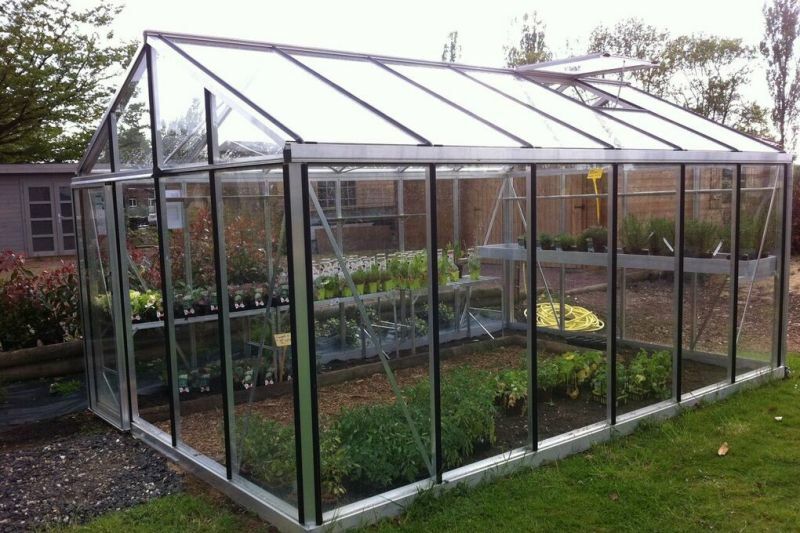 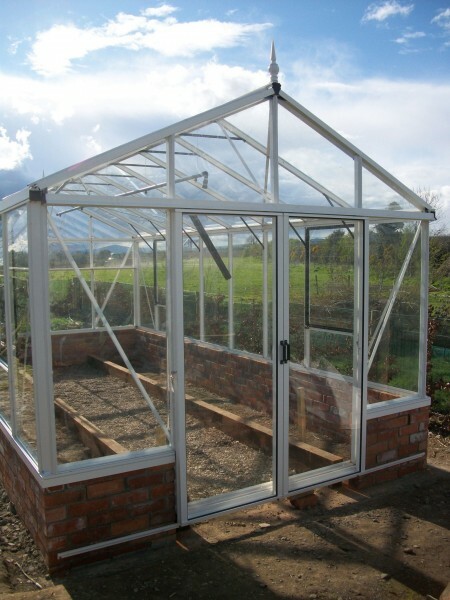 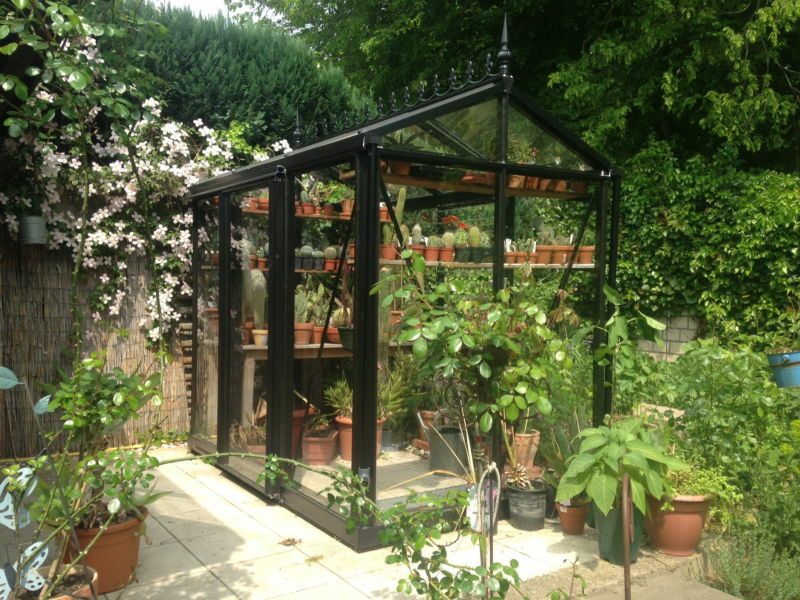 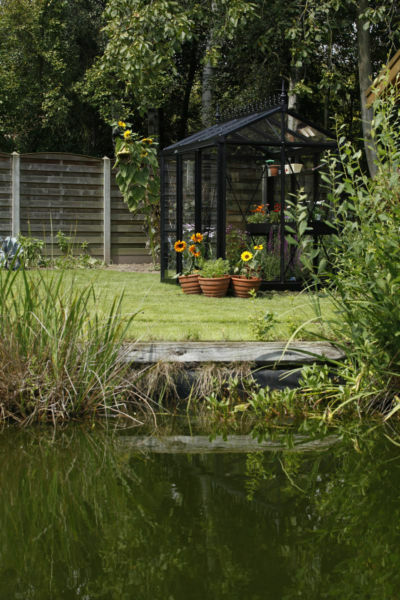 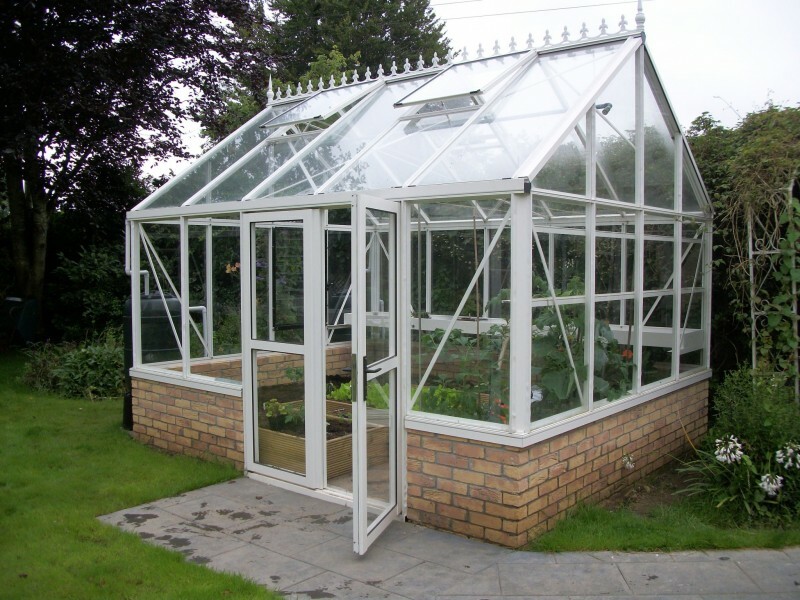 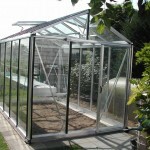 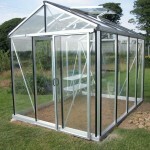 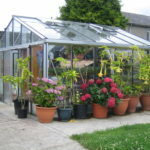 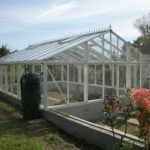 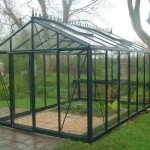 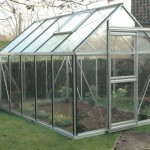 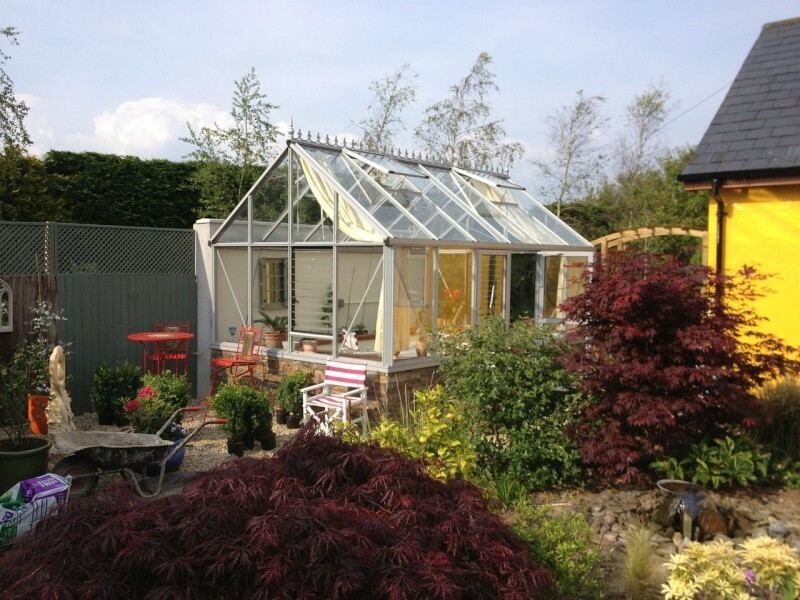 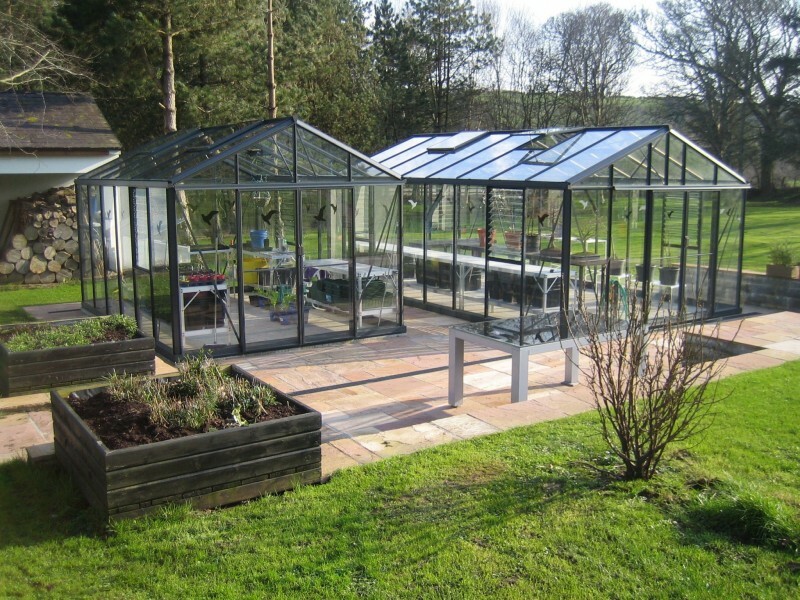 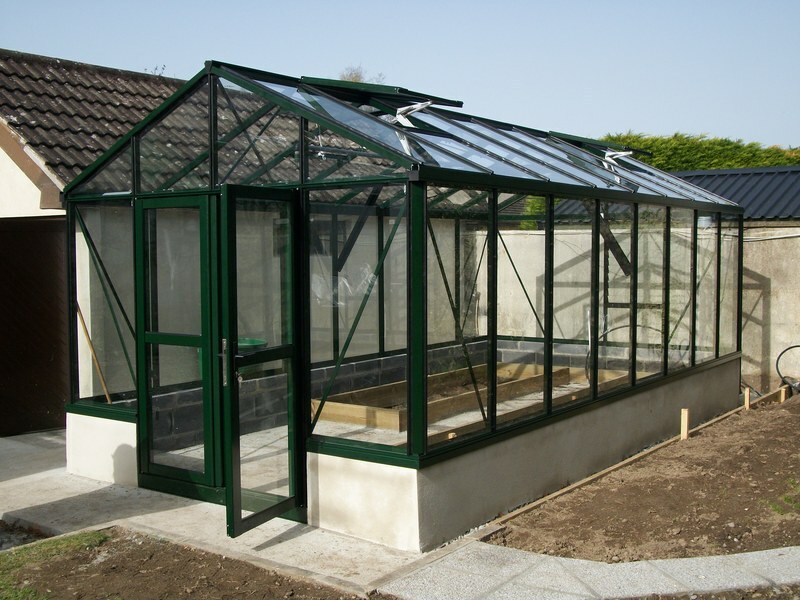 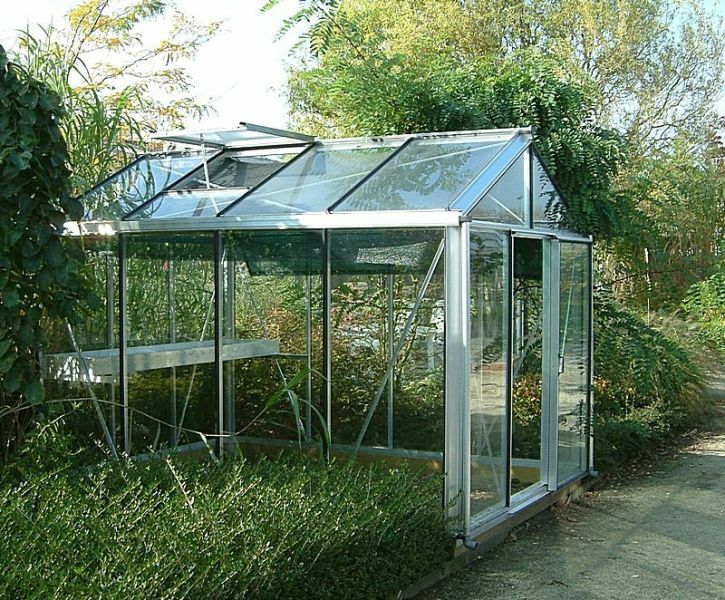 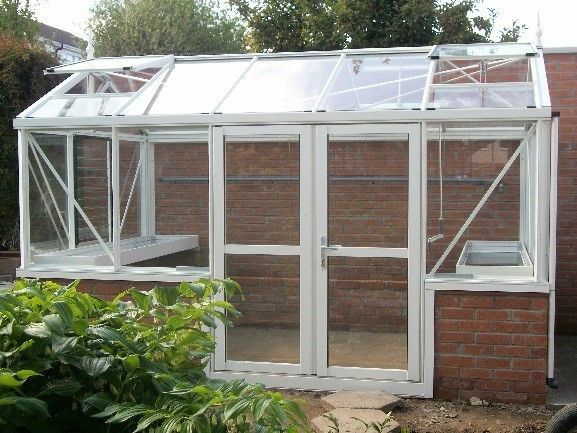 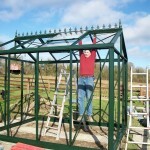 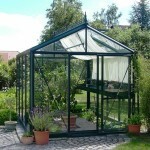 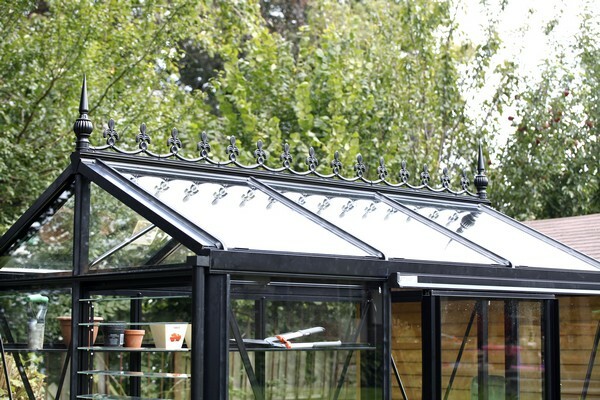 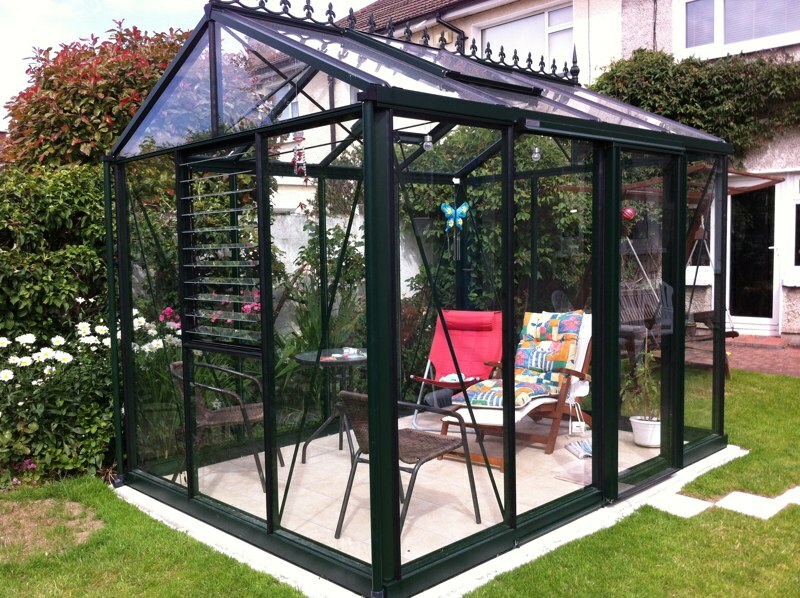 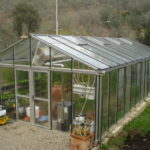 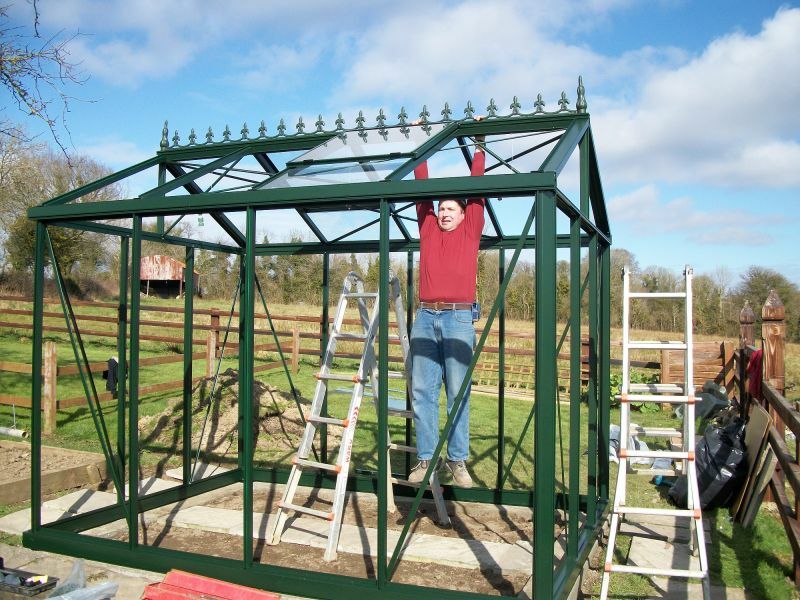 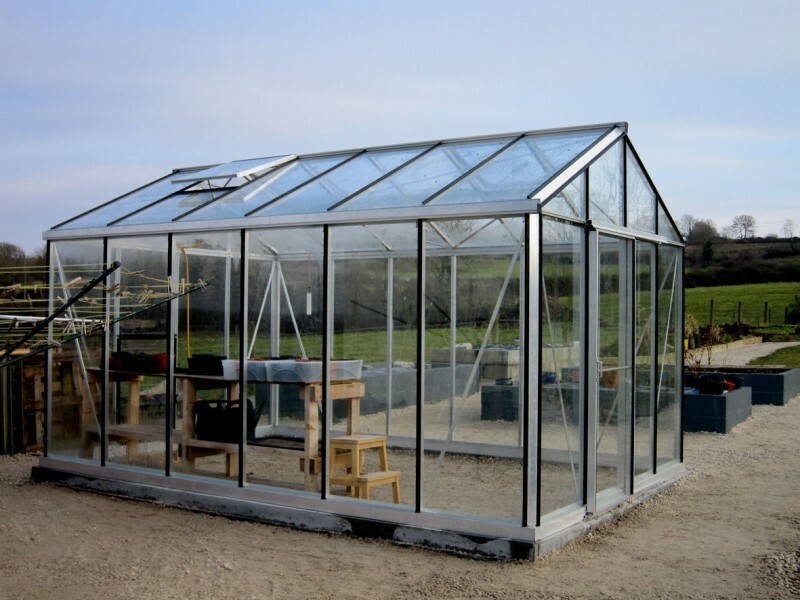 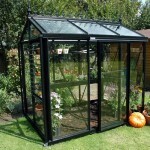 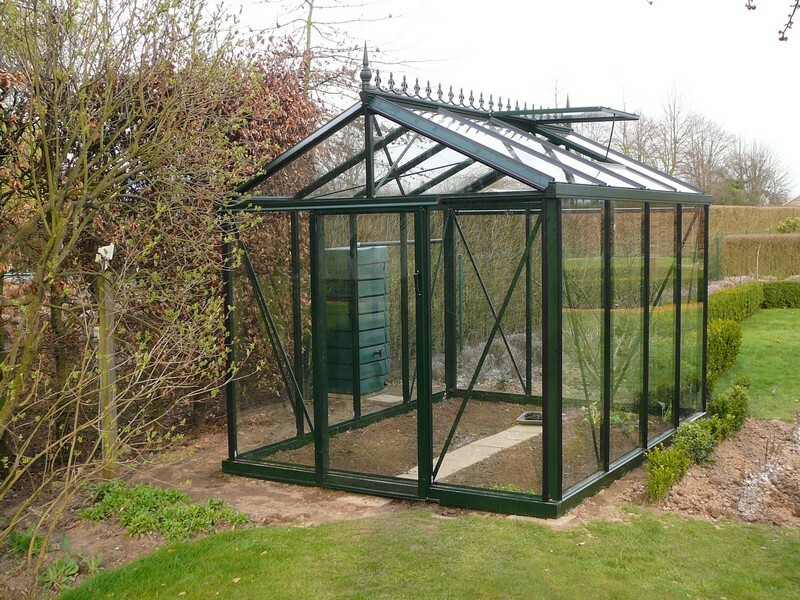 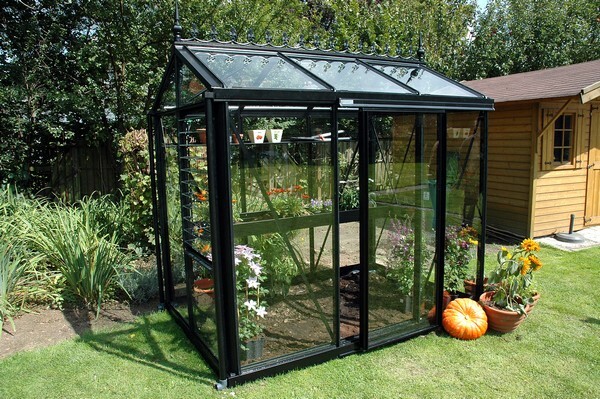 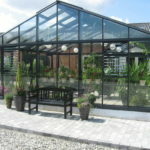 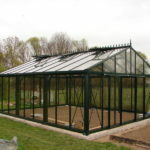 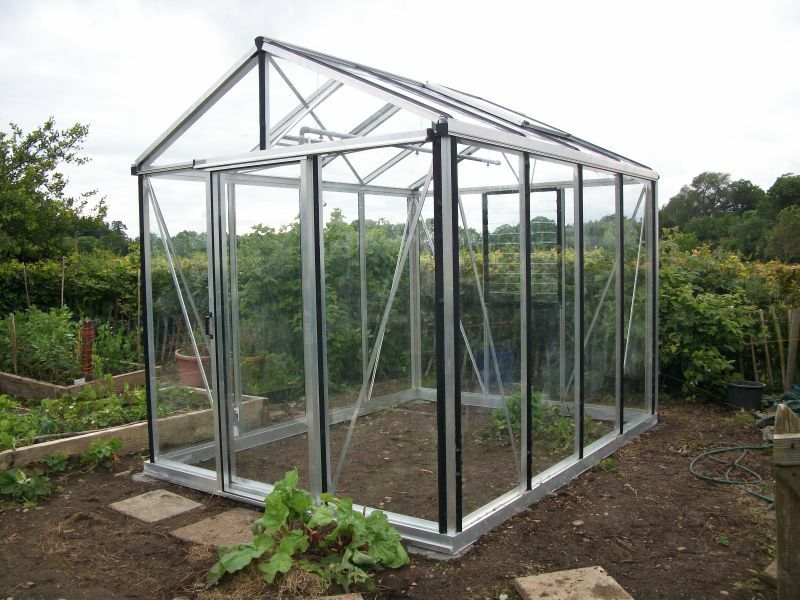 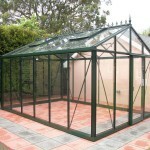 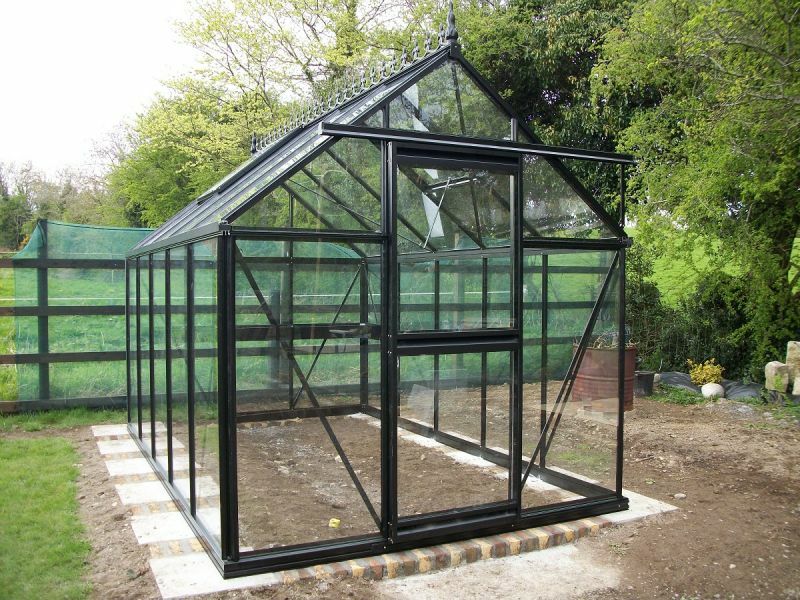 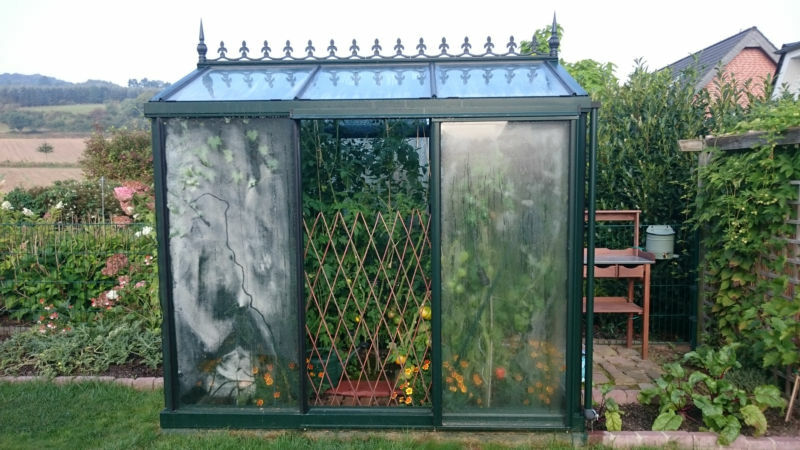 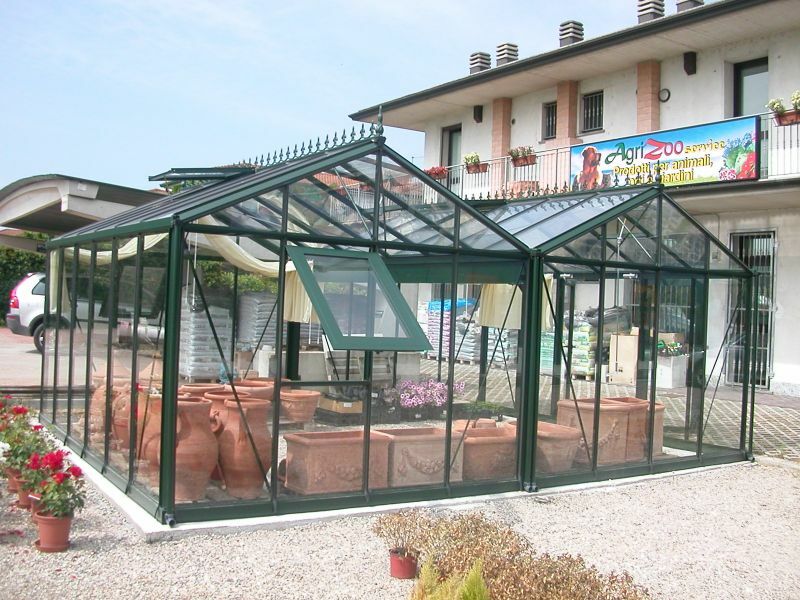 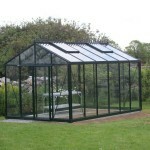 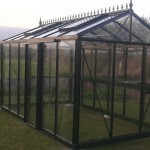 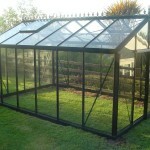 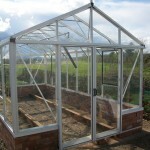 A diverse range of Greenhouses made with strong ‘box section’ aluminium profiles that will meet the needs of gardening enthusiasts looking for something above the norm in quality and strength. 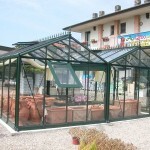 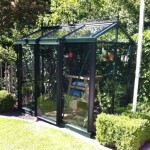 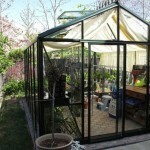 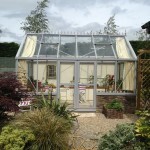 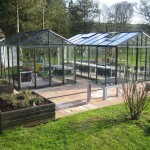 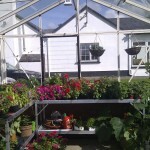 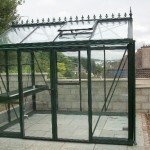 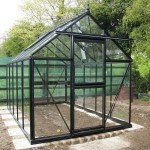 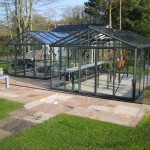 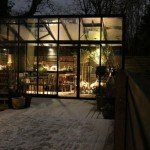 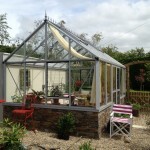 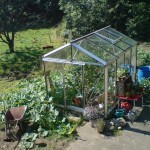 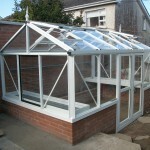 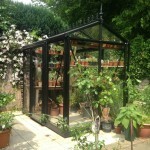 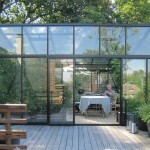 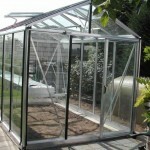 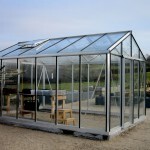 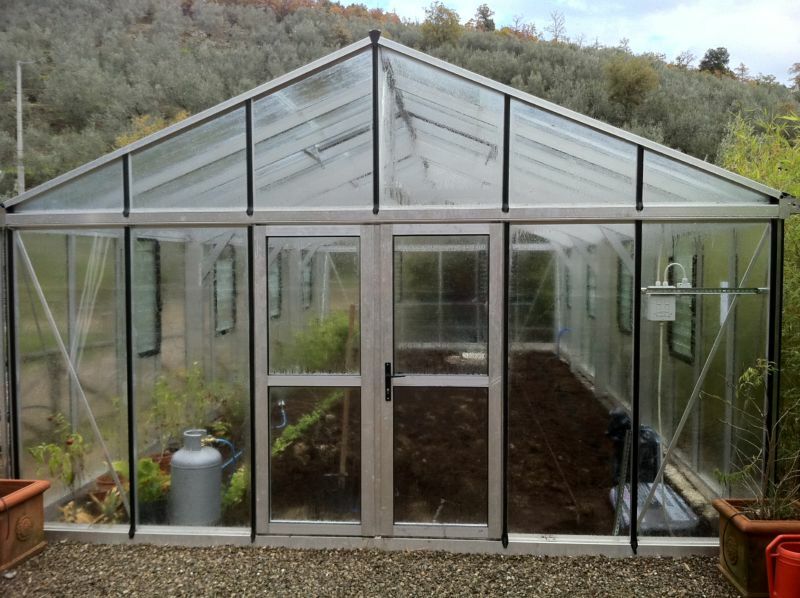 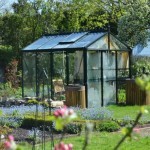 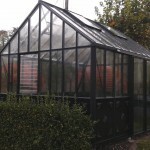 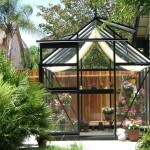 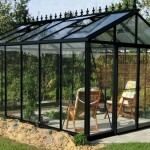 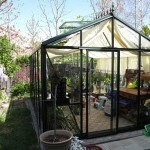 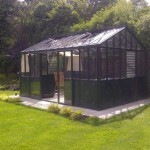 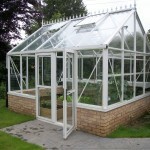 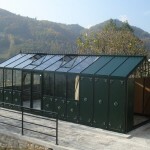 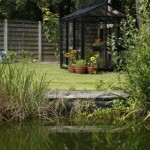 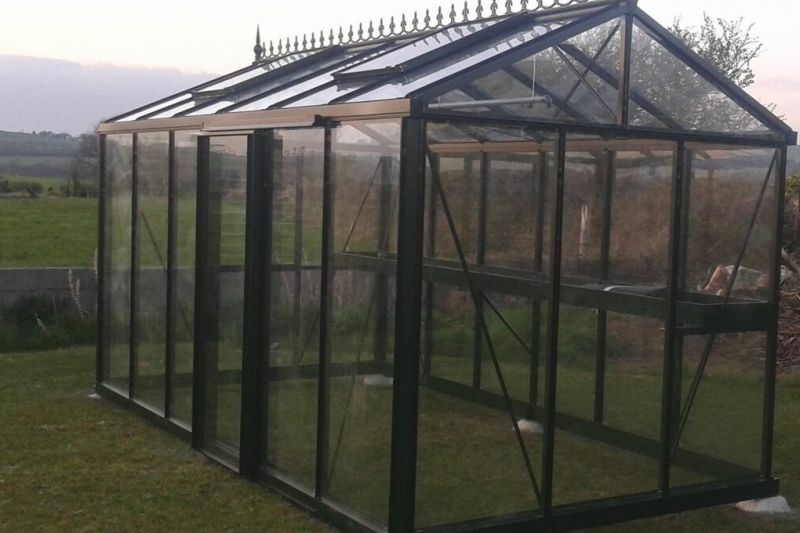 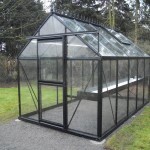 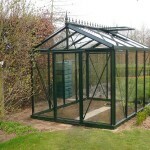 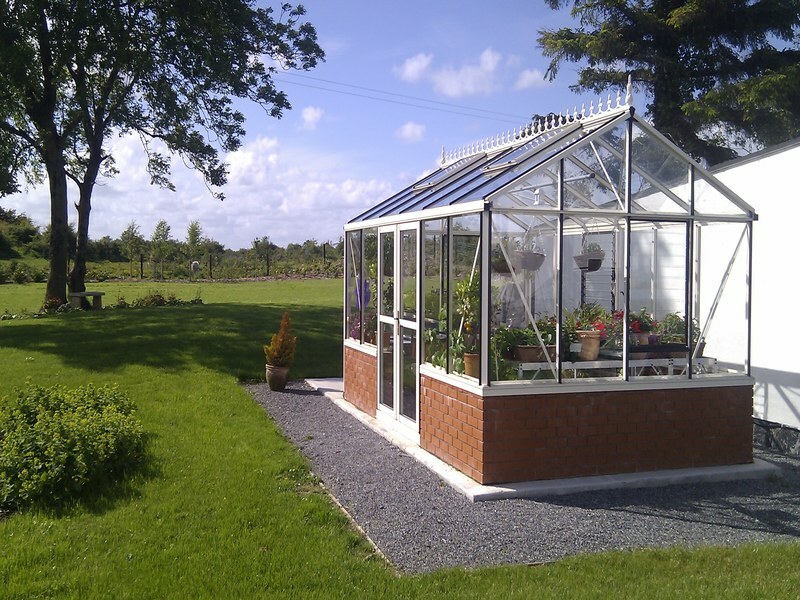 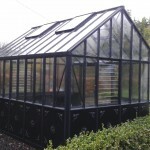 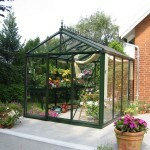 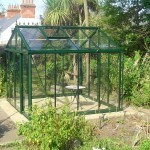 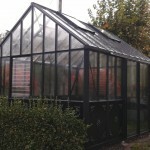 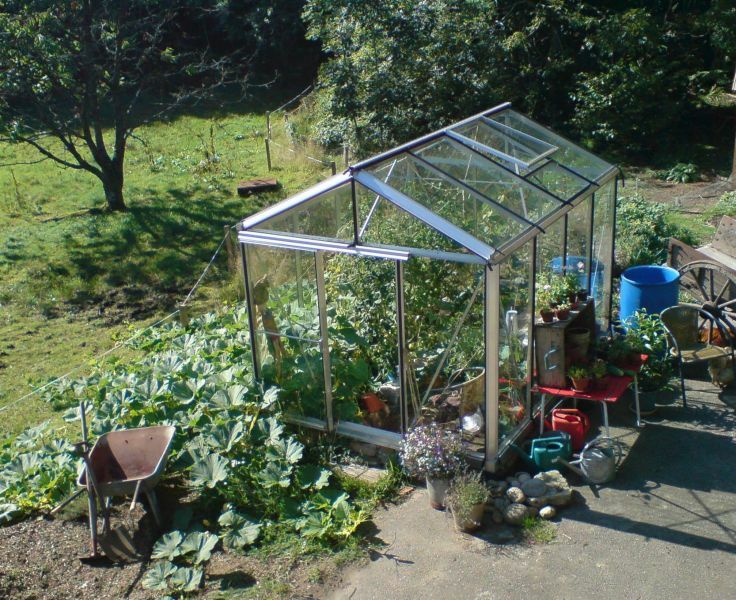 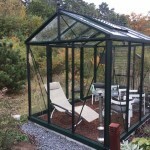 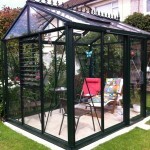 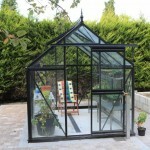 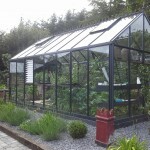 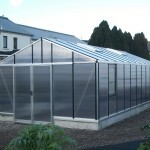 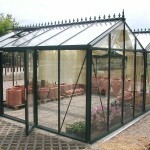 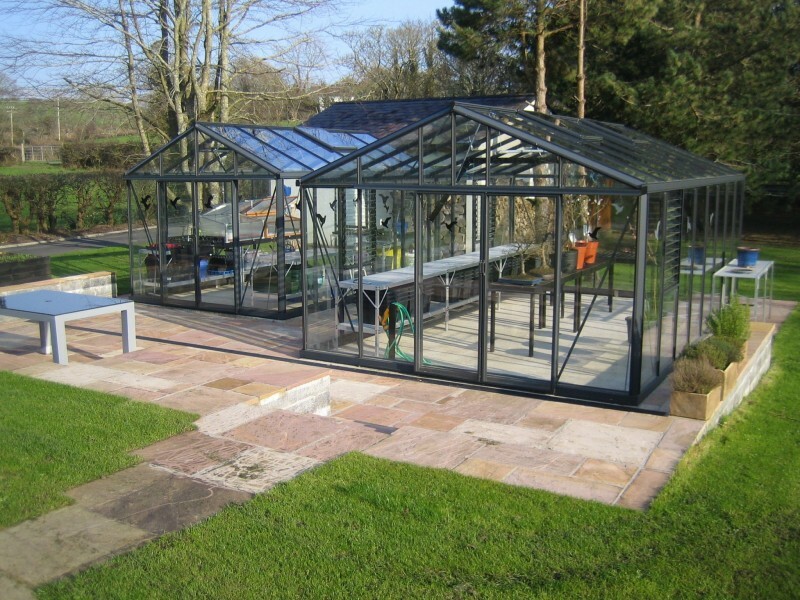 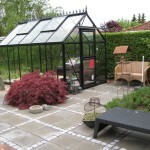 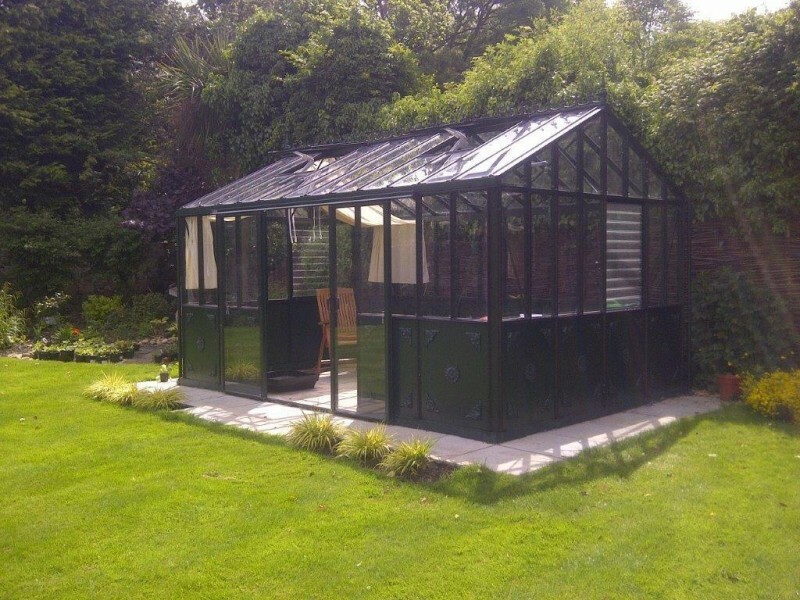 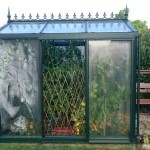 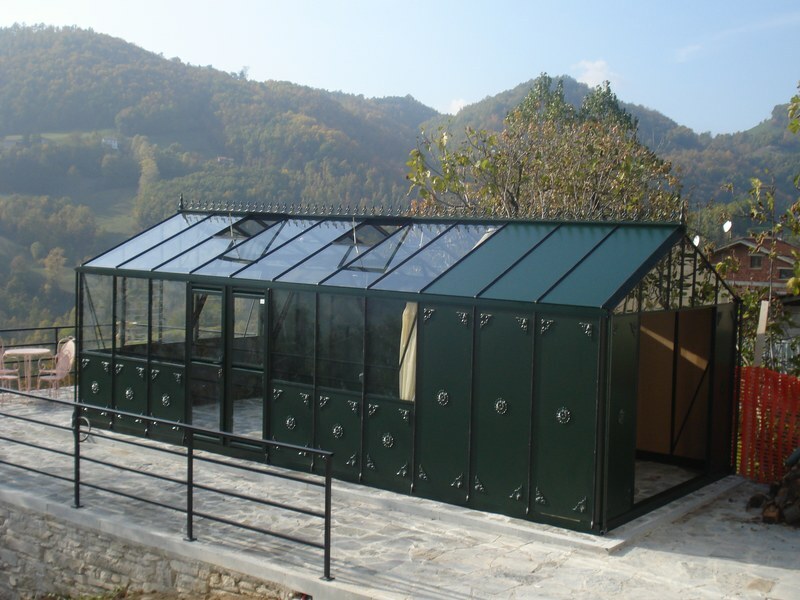 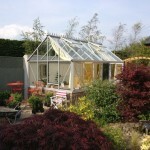 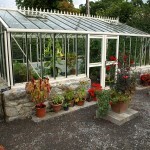 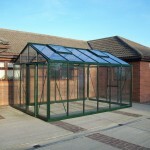 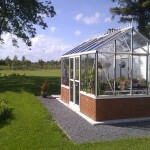 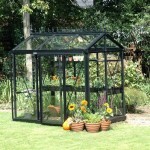 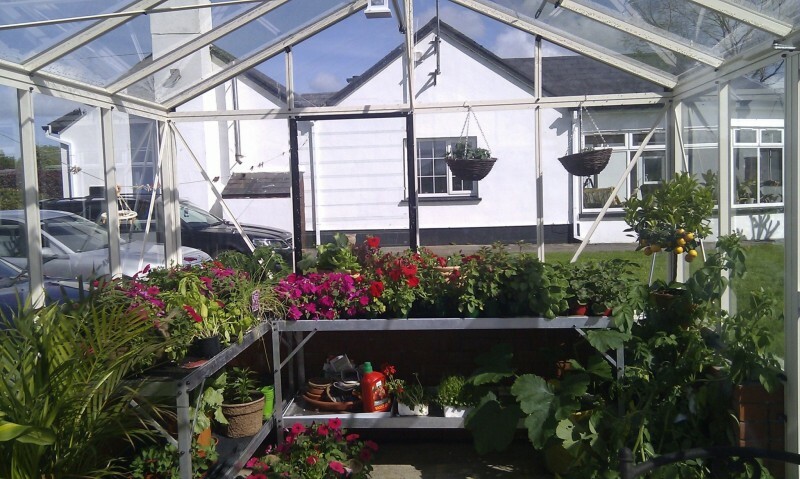 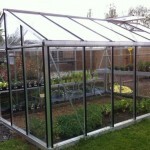 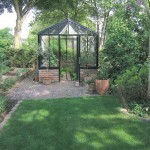 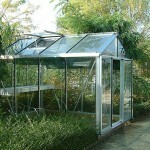 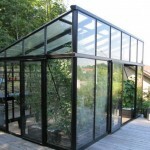 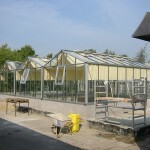 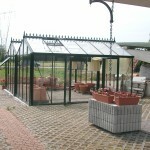 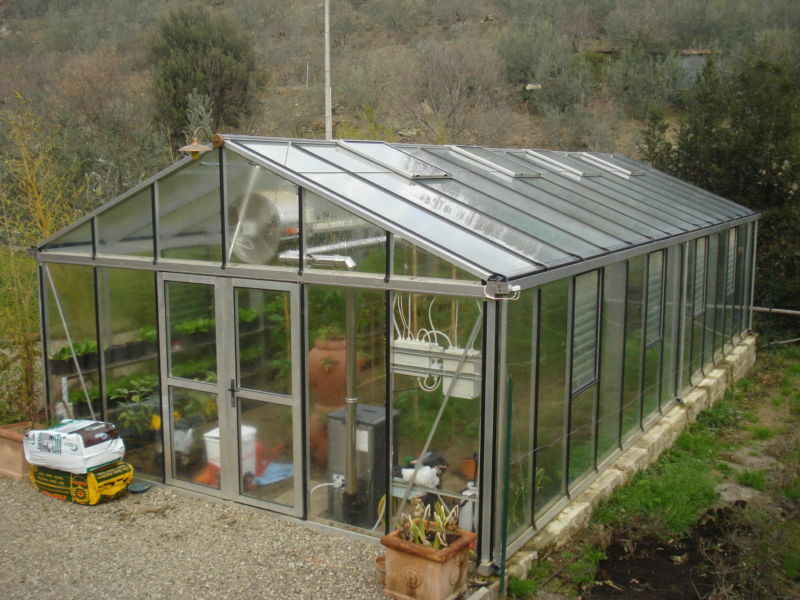 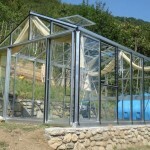 The smallest Greenhouse in our portfolio, built like a tank in terms of strength. 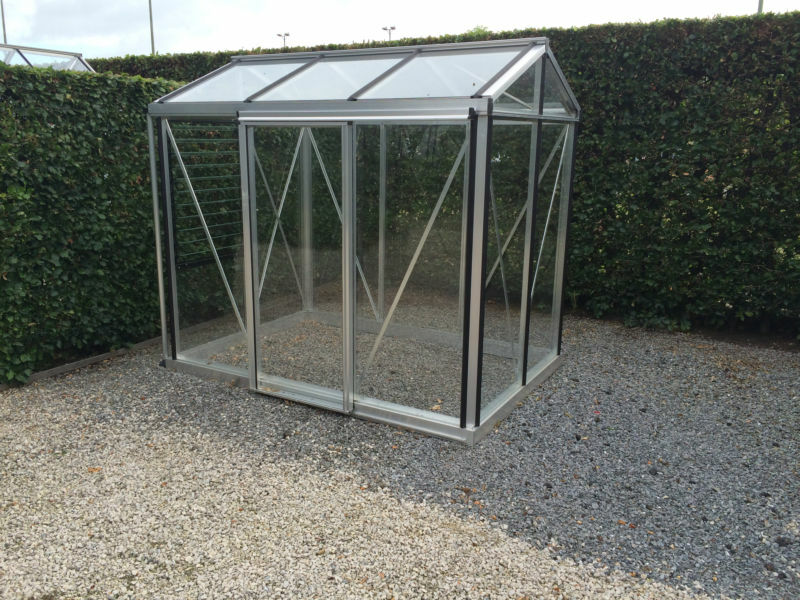 With lots of headroom thanks to 1.8m high sides the Star gives you maximum use of a small space. 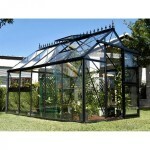 Junior Greenhouses as the name suggests are good greenhouses for someone starting off. 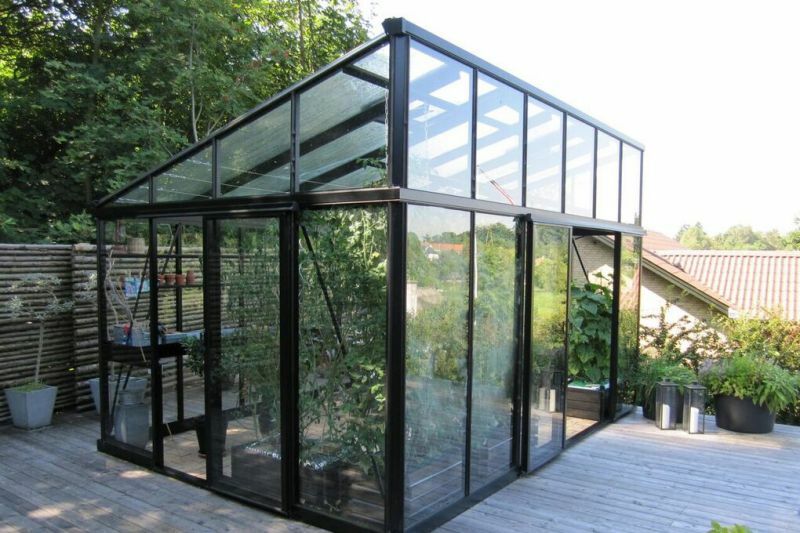 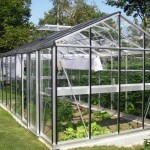 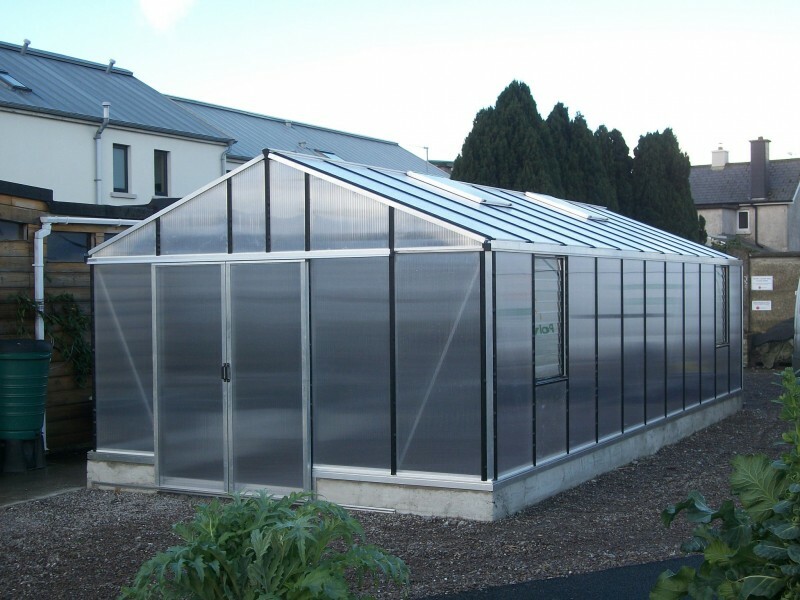 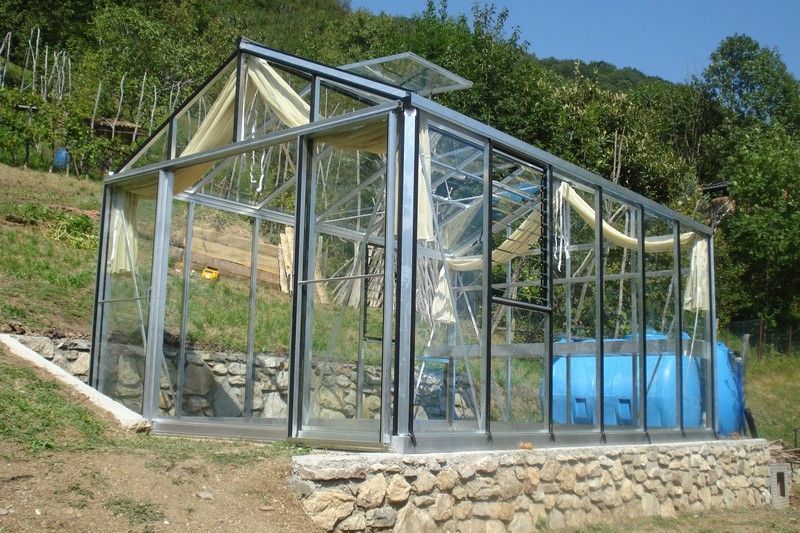 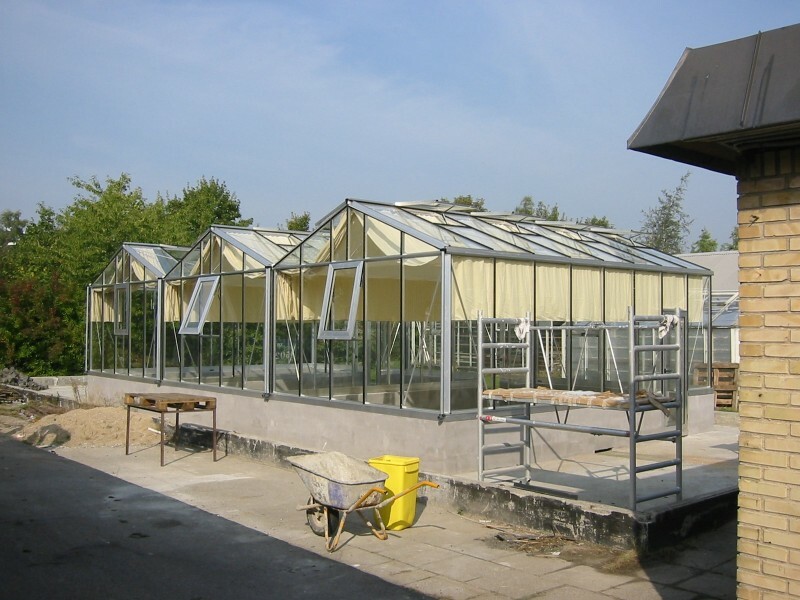 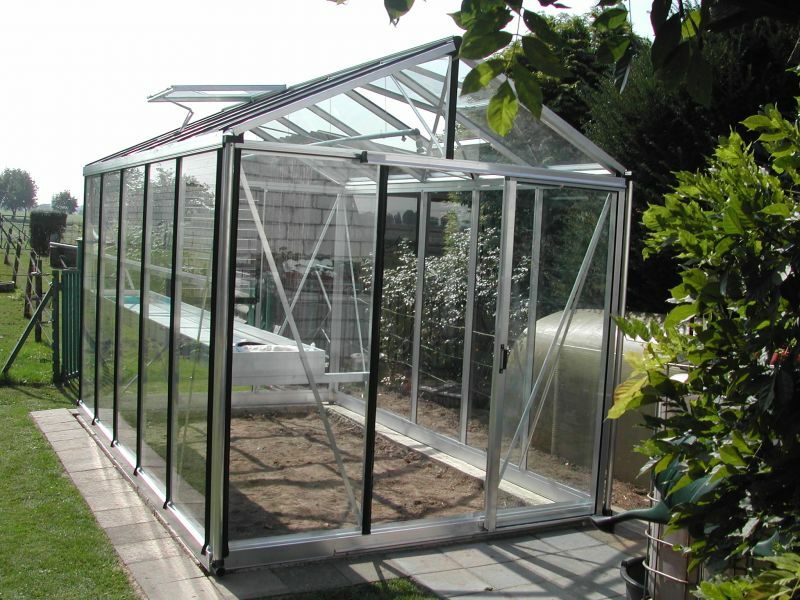 Fabricated with ‘Junior’ box section aluminum profiles in terms of strength they are head and shoulders above the mass produced low-cost Greenhouses but at the same time are very reasonable in price. 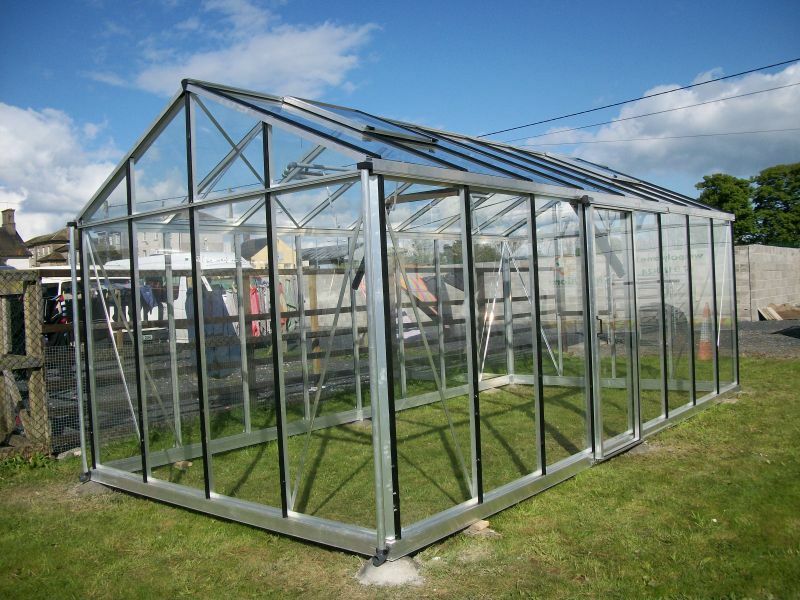 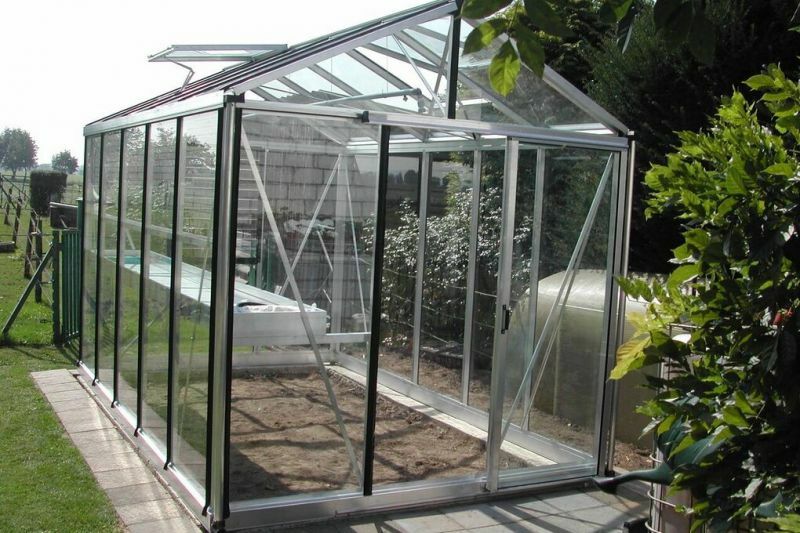 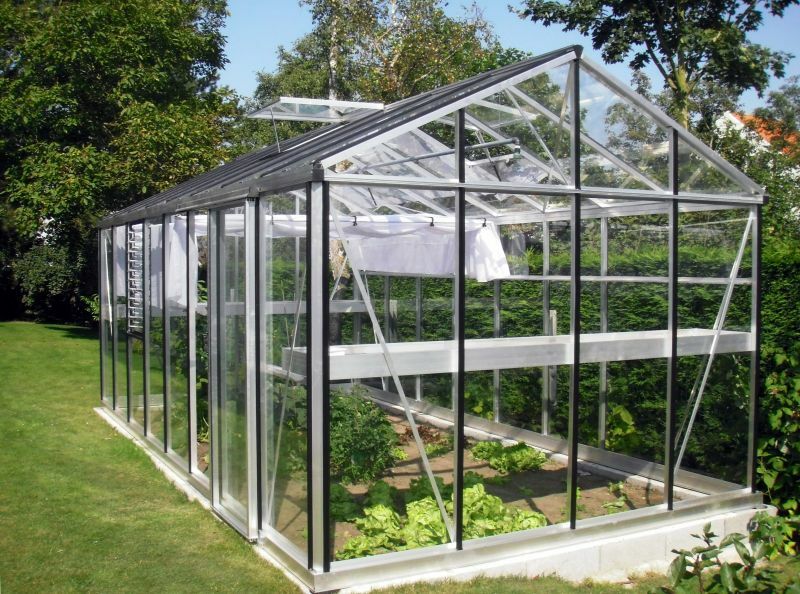 Made with ‘Helios’ aluminum profiles this range gives you the strength and quality of Helios Greenhouses but at a reduced price thanks to the cost savings that mass production brings. 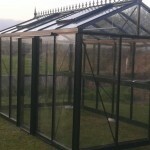 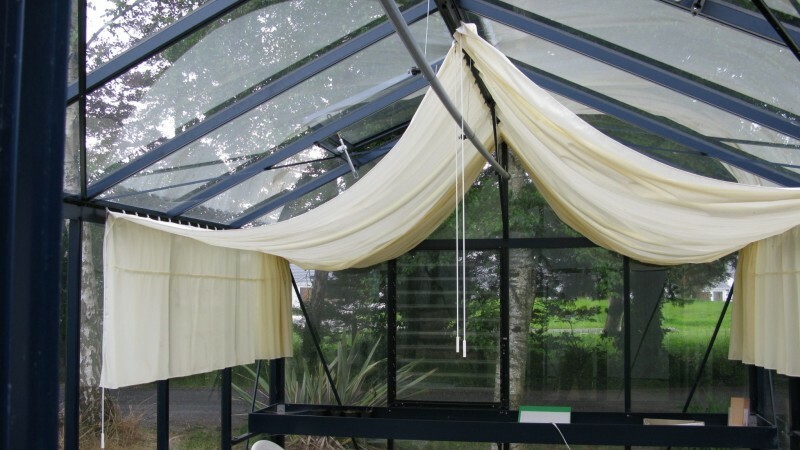 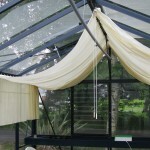 Available in four popular sizes this model has a 1.8m height at the sides which gives plenty of headroom. 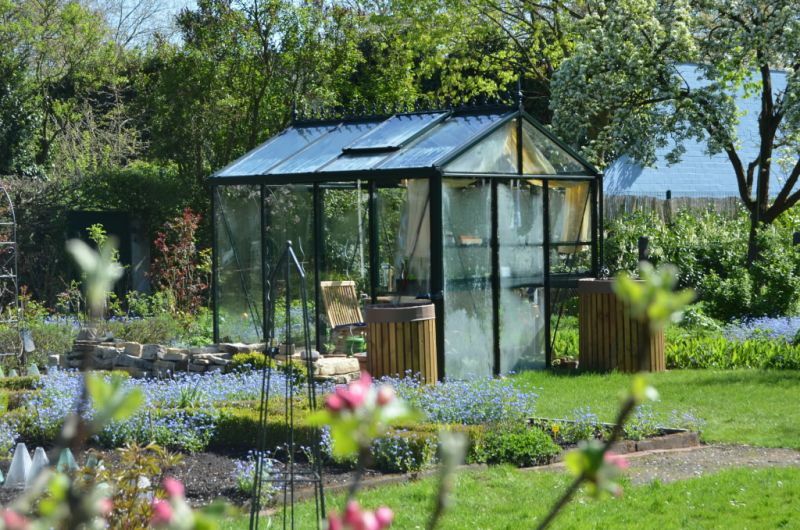 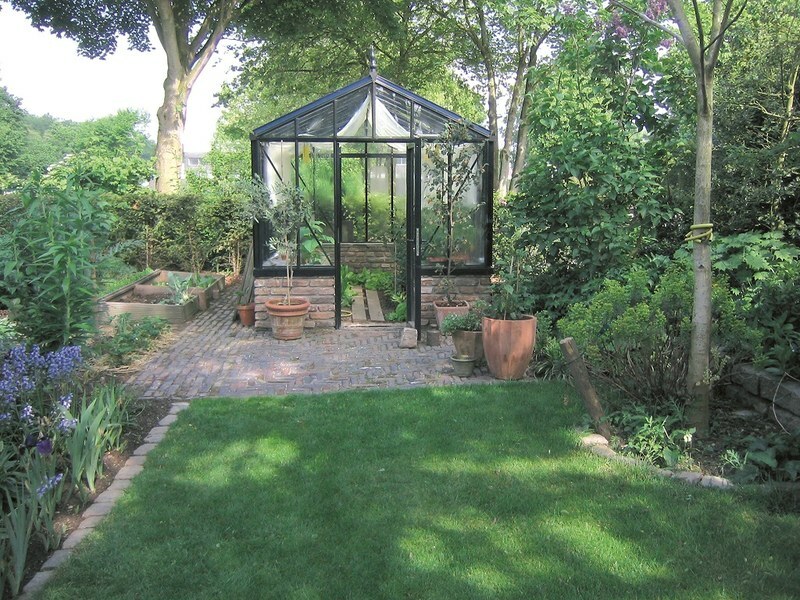 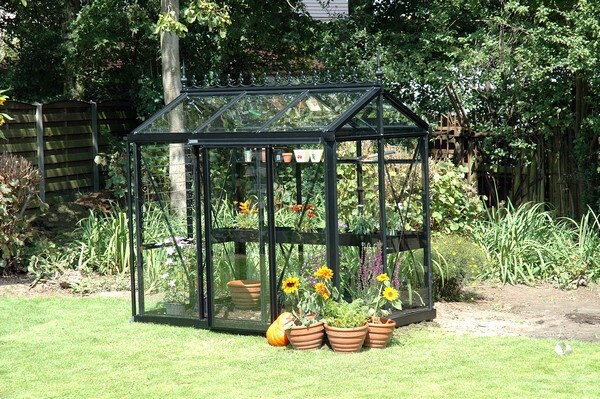 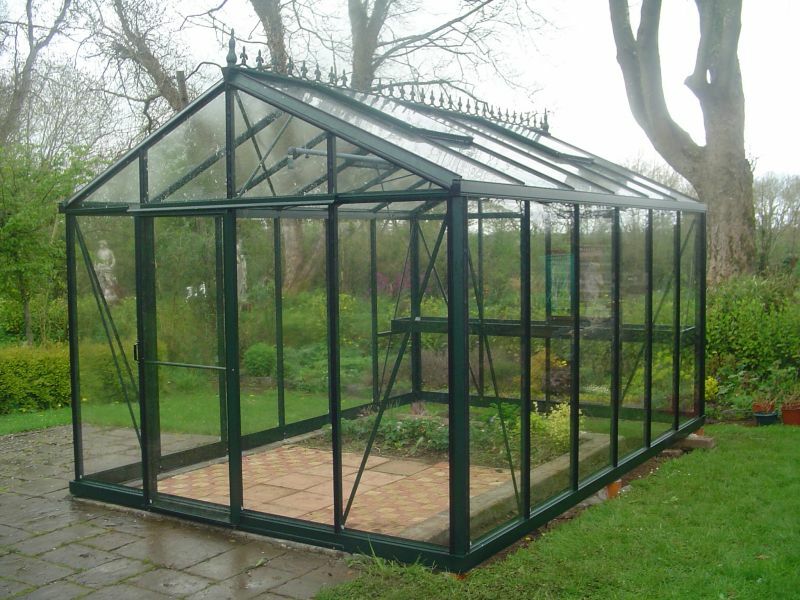 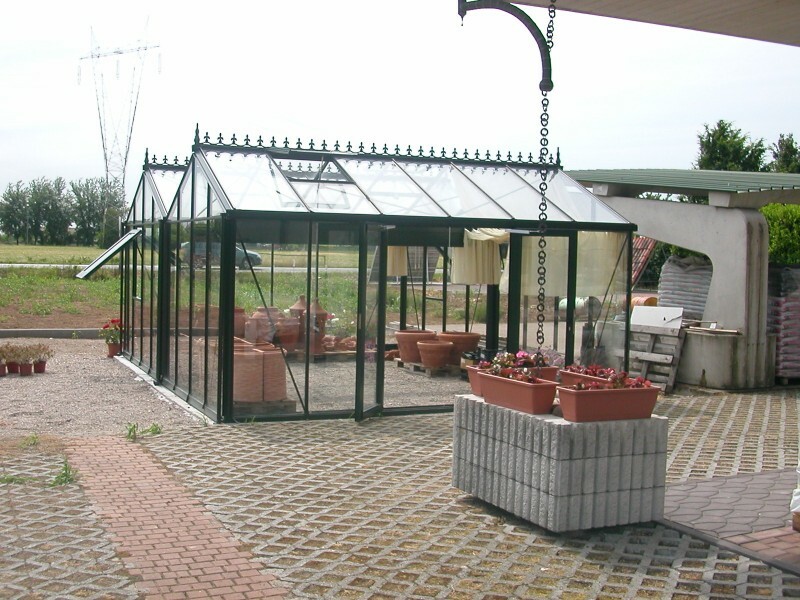 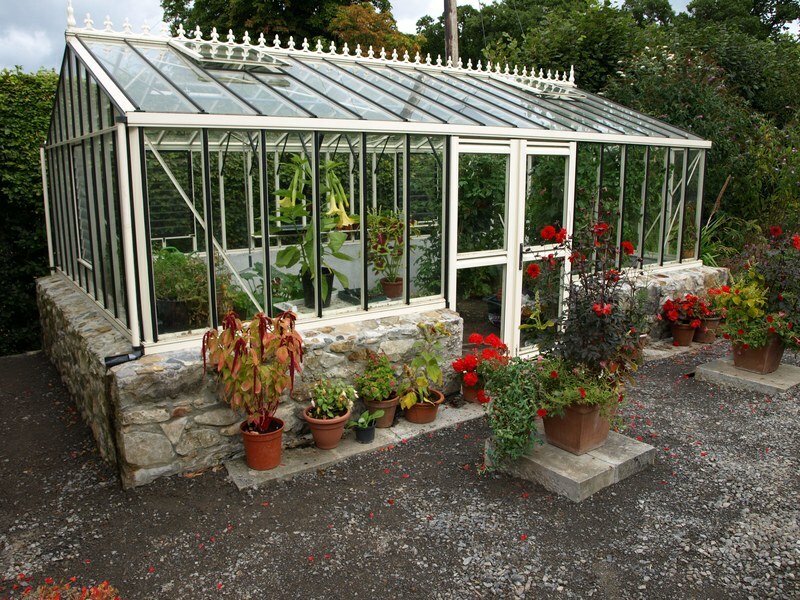 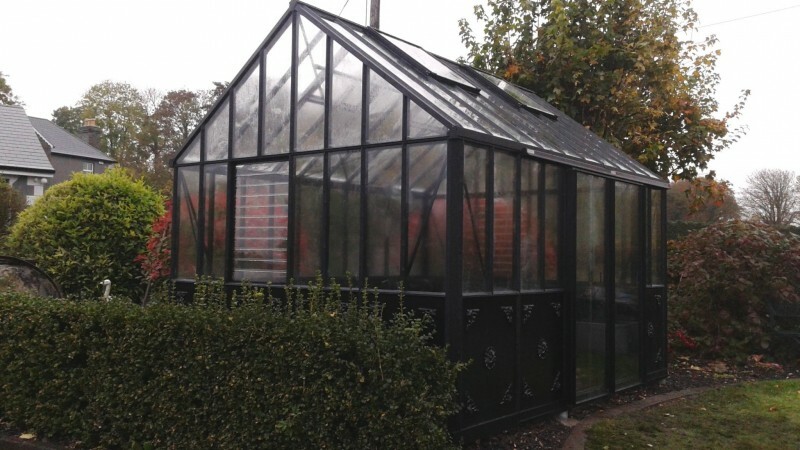 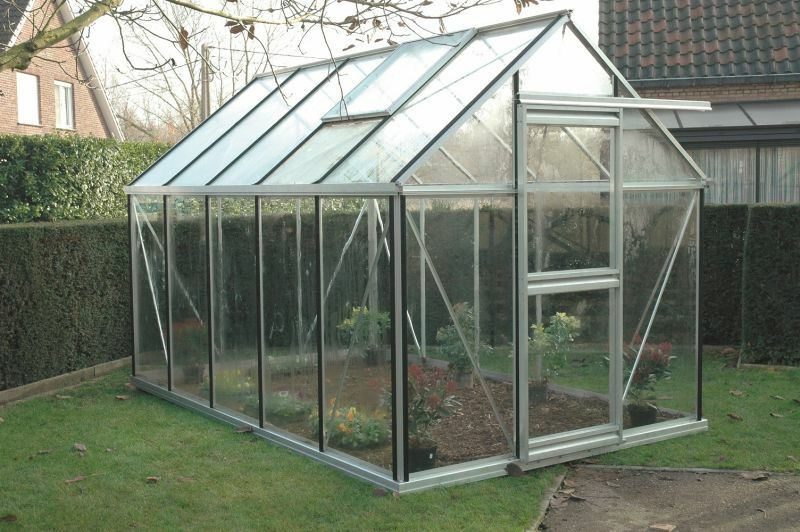 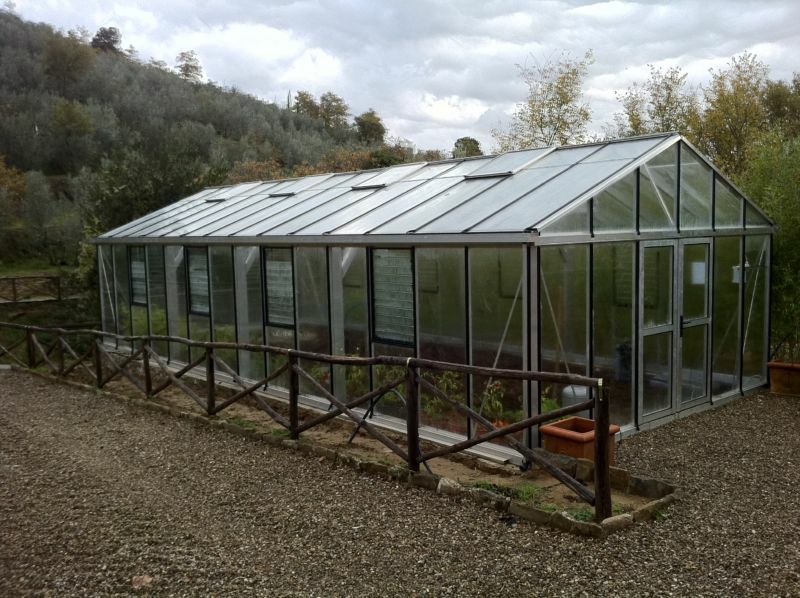 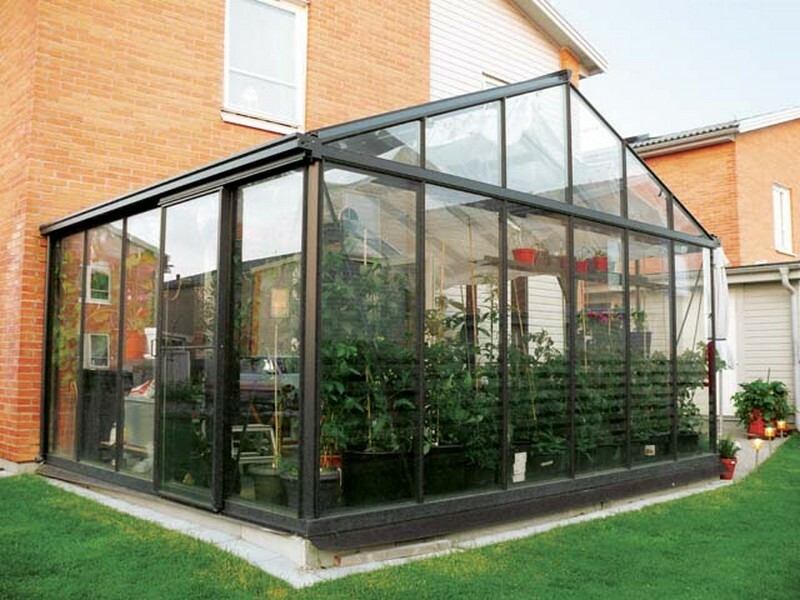 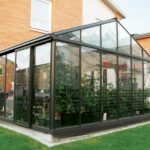 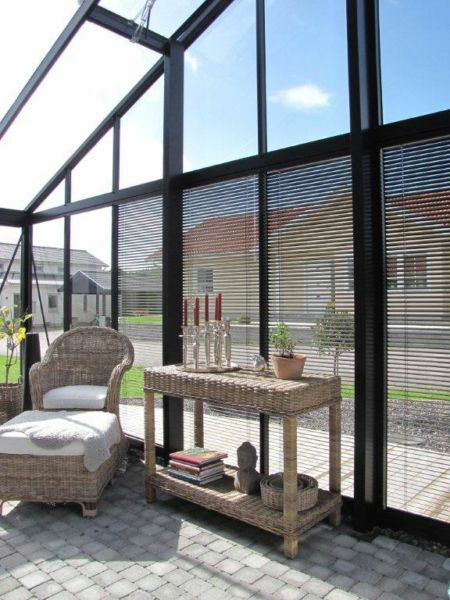 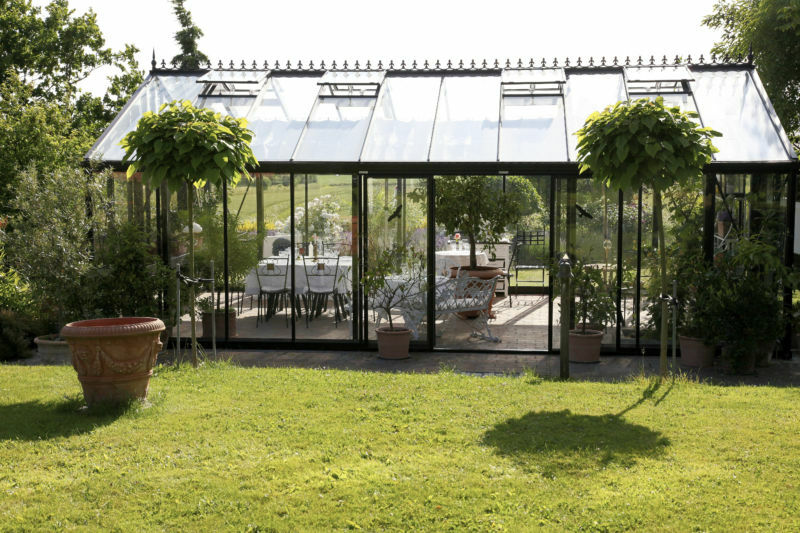 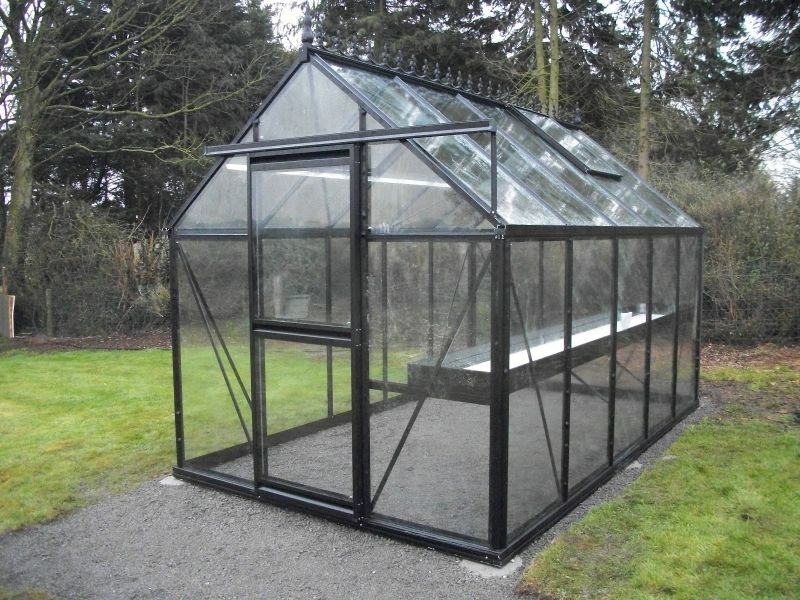 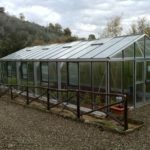 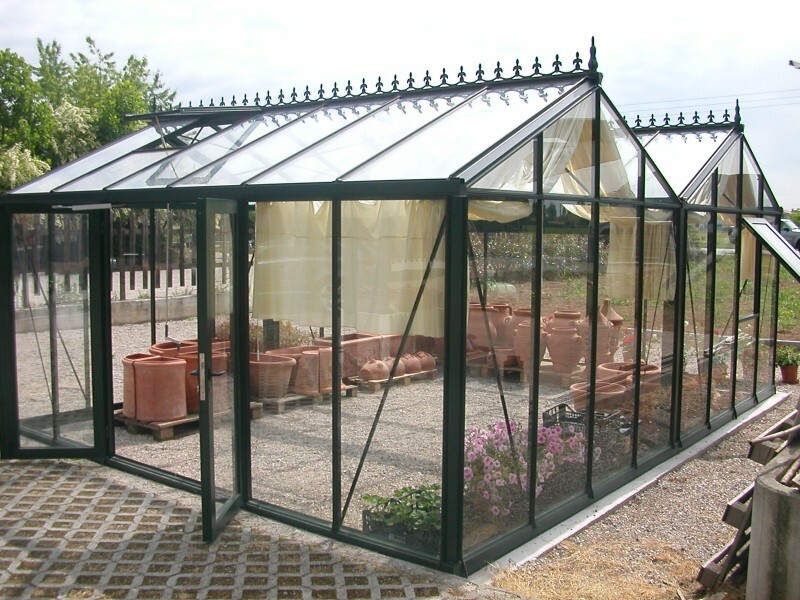 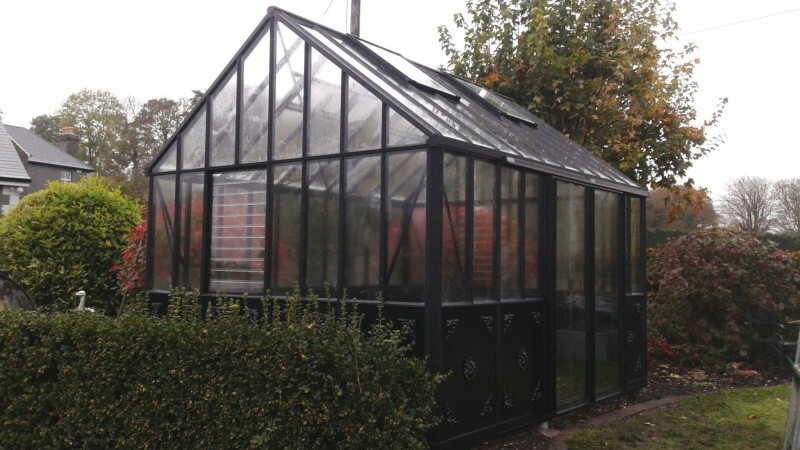 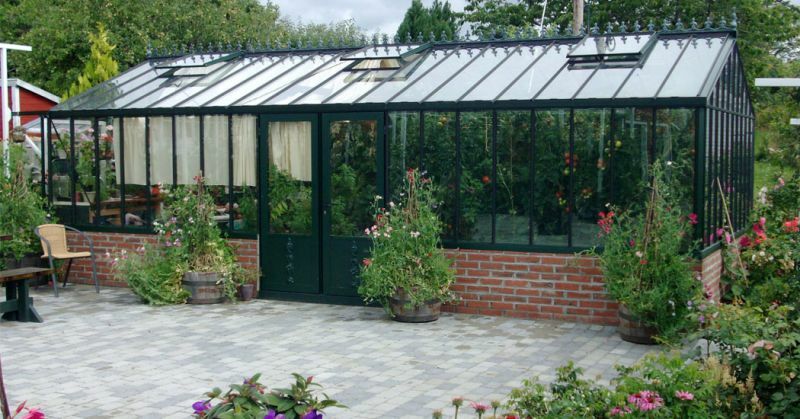 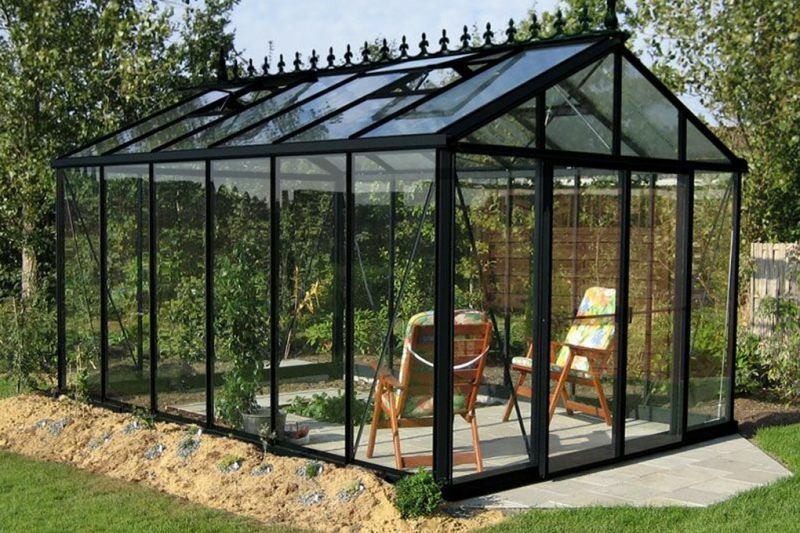 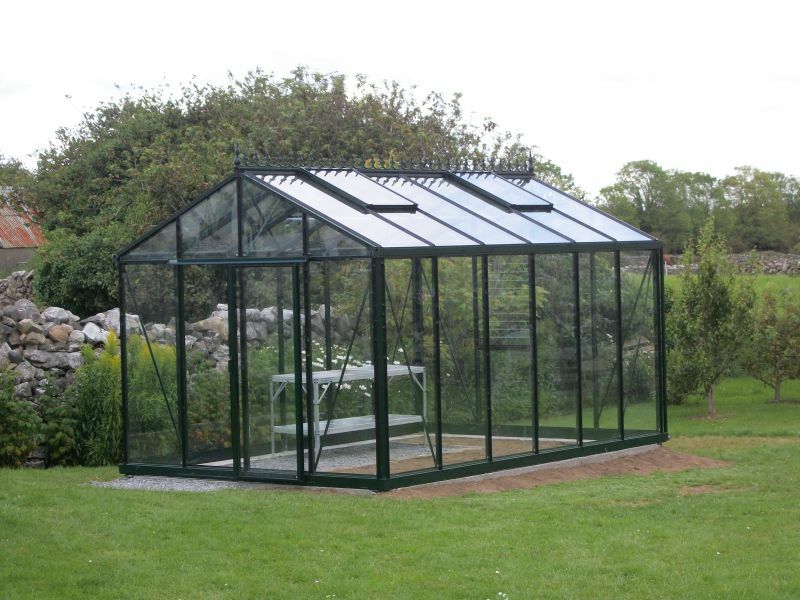 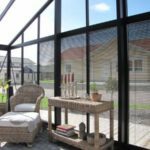 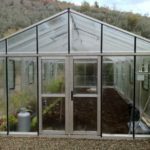 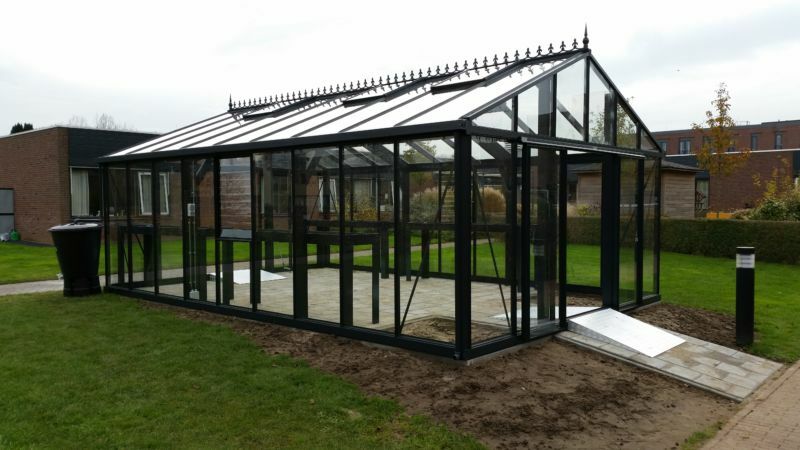 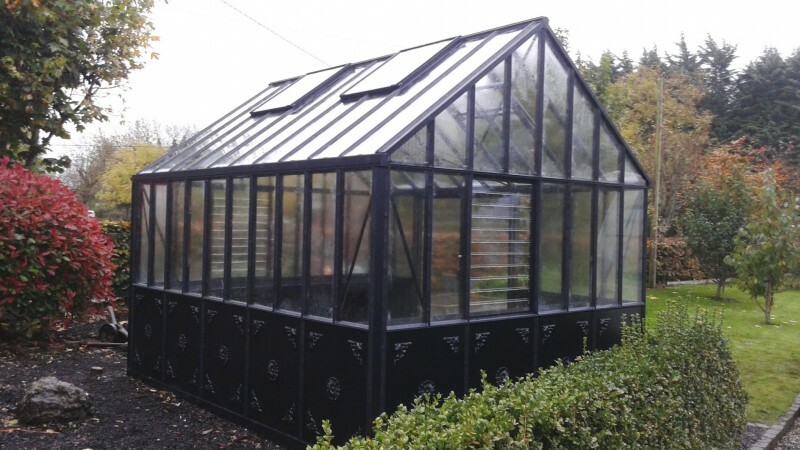 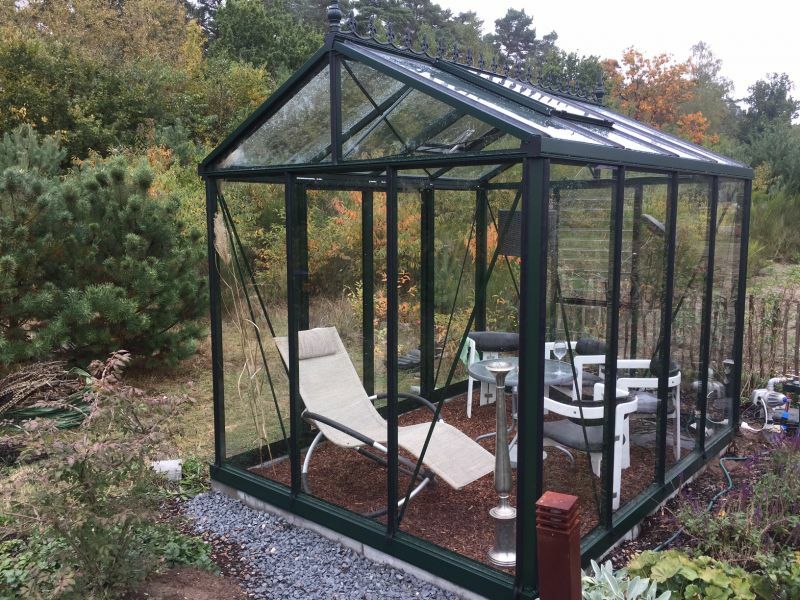 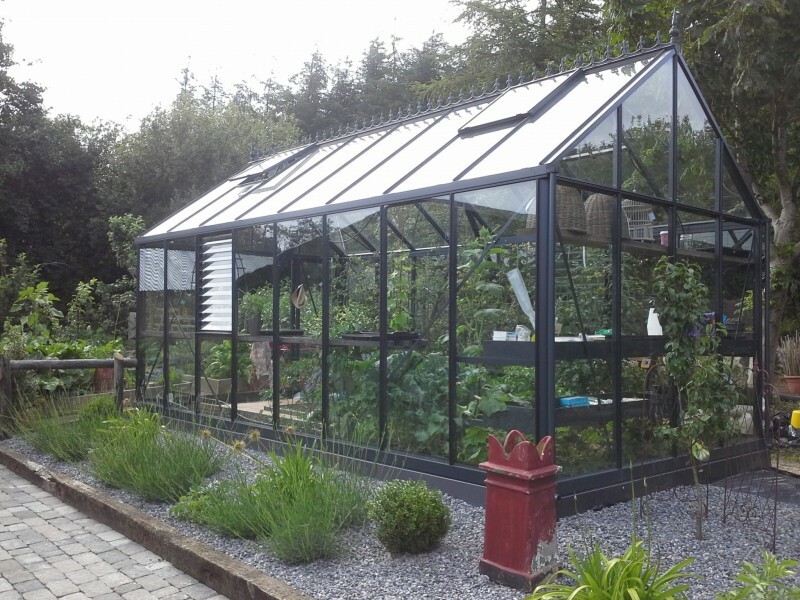 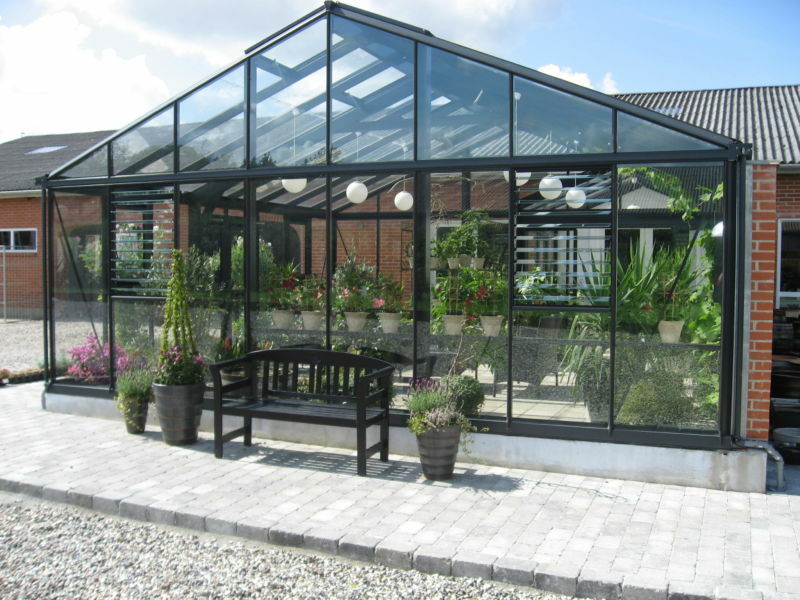 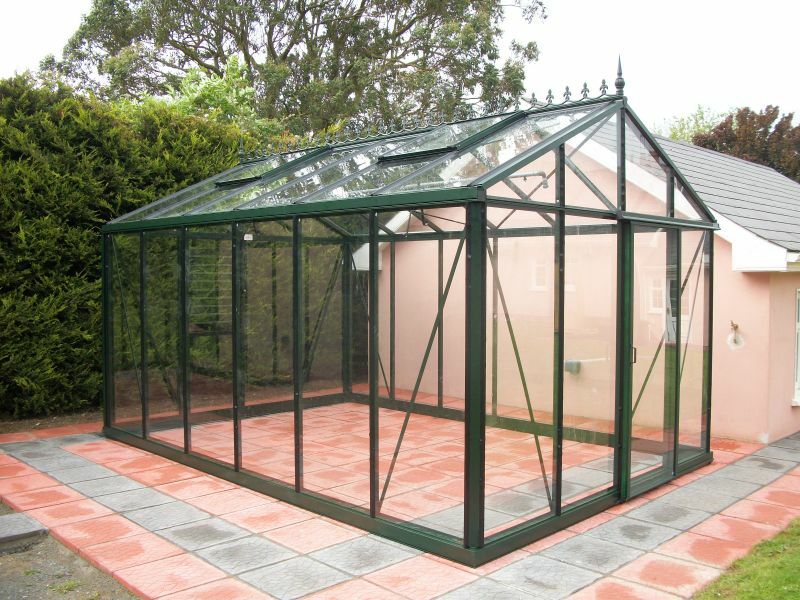 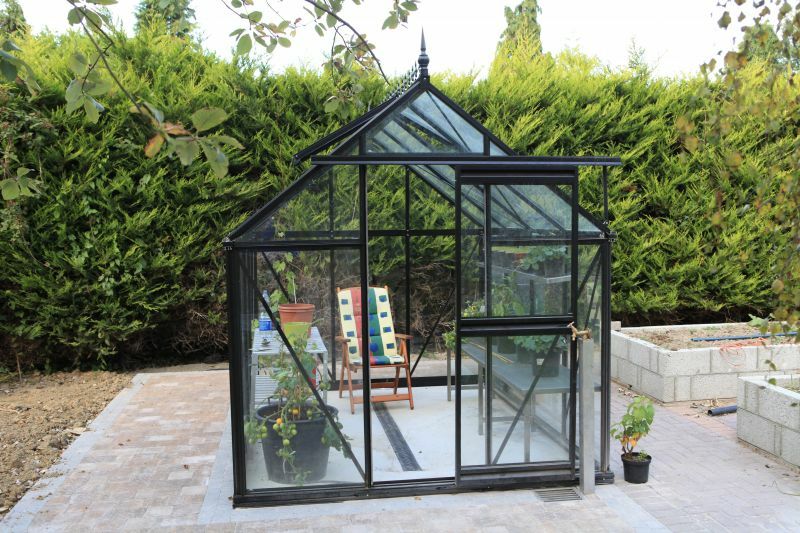 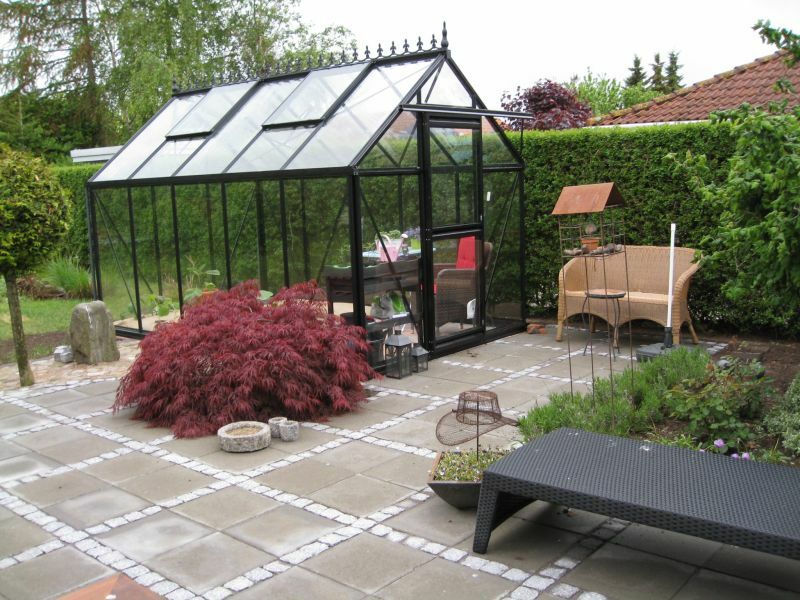 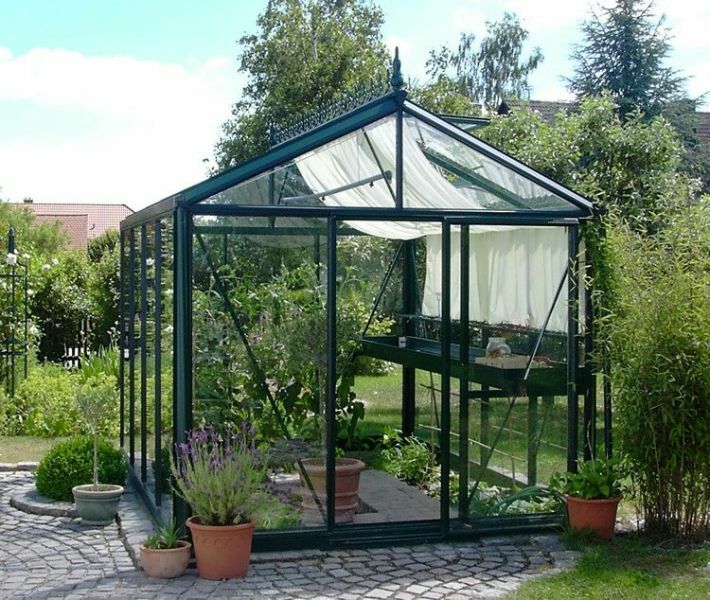 The Helios Antique Greenhouse is available in one standard width of 3.1m but is available in many different lengths right up to 11.98m. 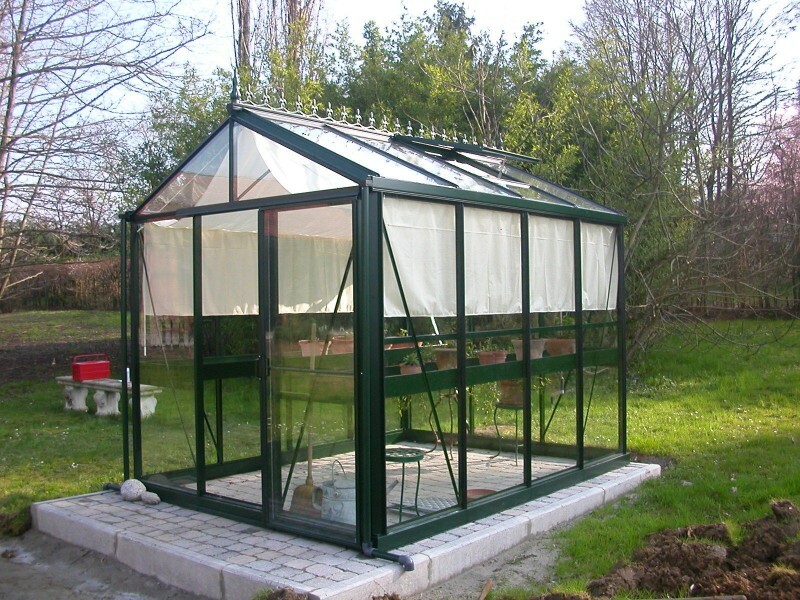 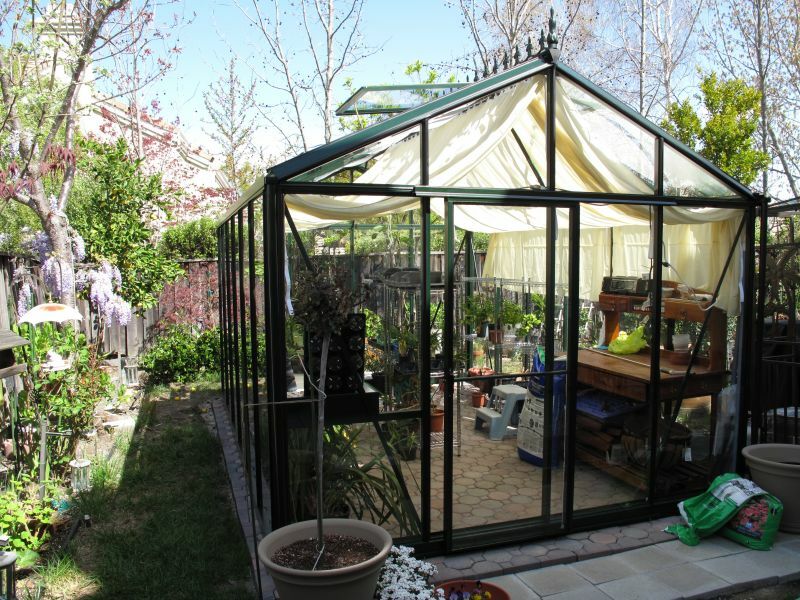 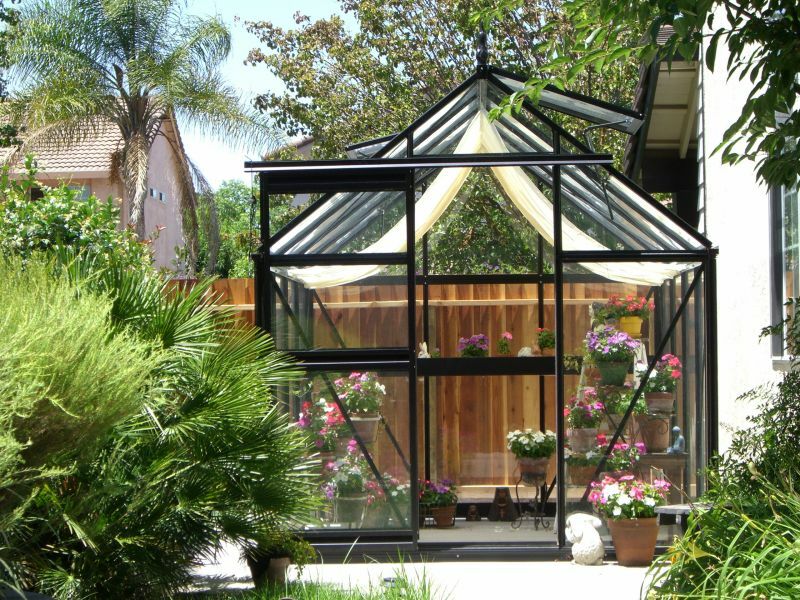 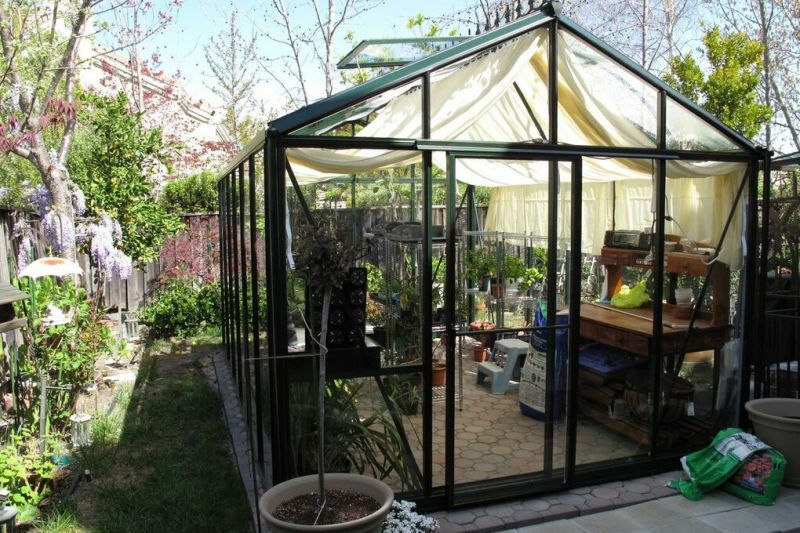 The distinctive steep roof pitch of this model is reminiscent of traditional Victorian style Greenhouses. 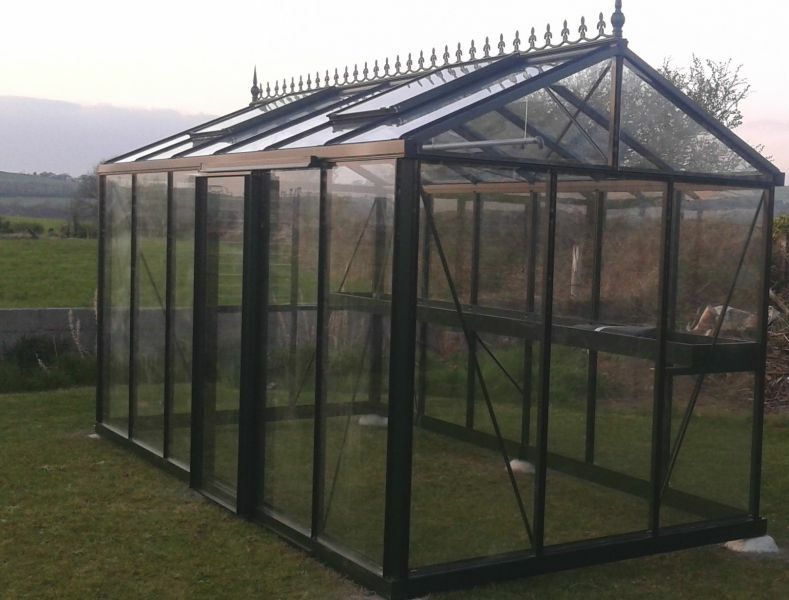 The same huge range of options available for the Helios range is available for this model..
Modern Greenhouses are as the name suggests a modern design, looking like a lean-to Greenhouse but completely free standing. 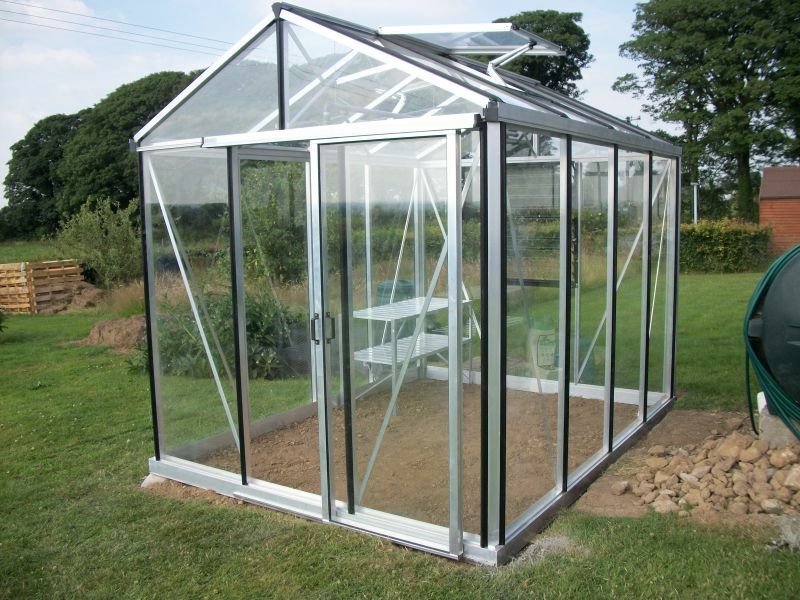 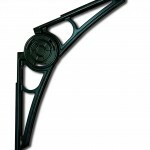 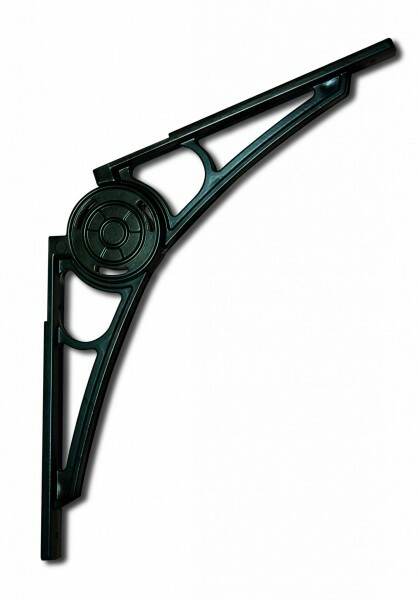 Made with strong box section aluminum profiles giving optimum strength and value for money. 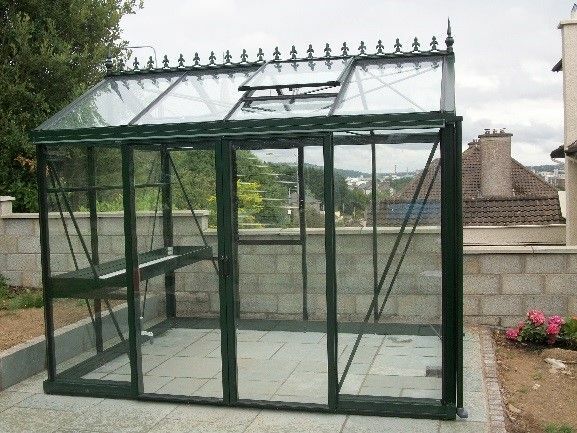 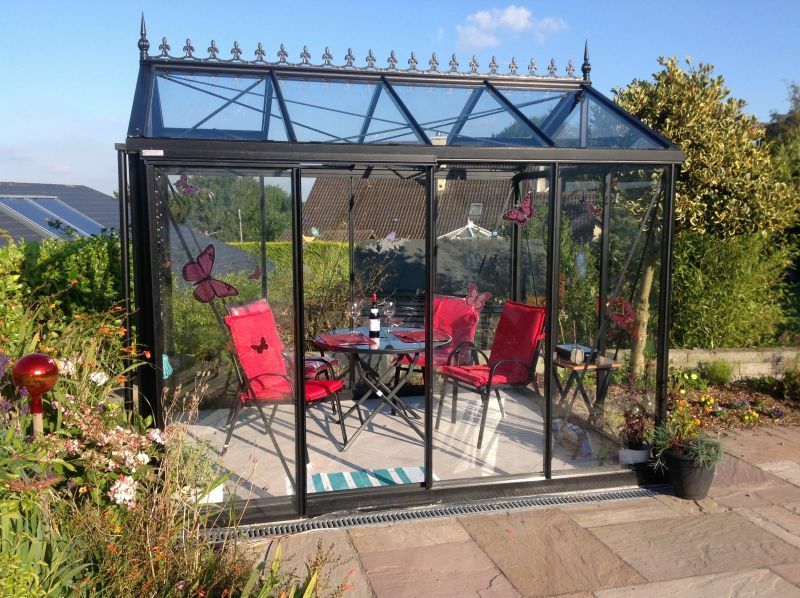 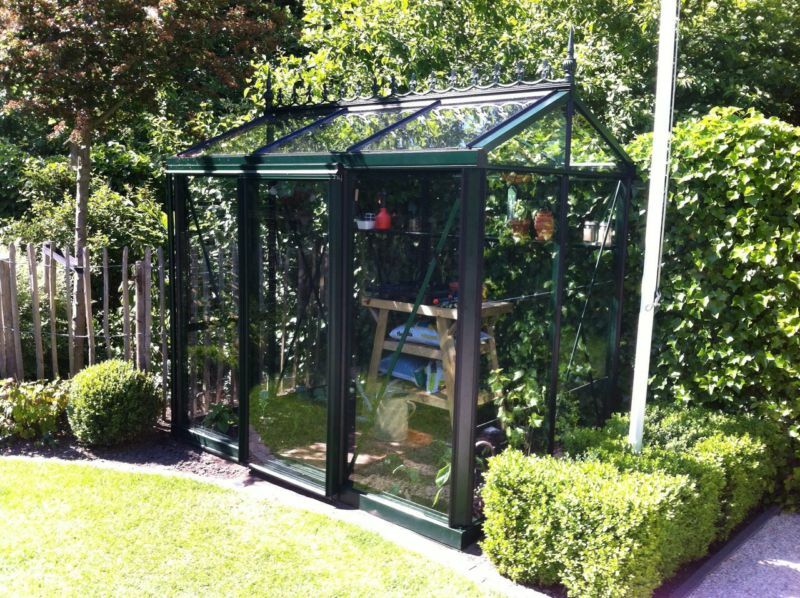 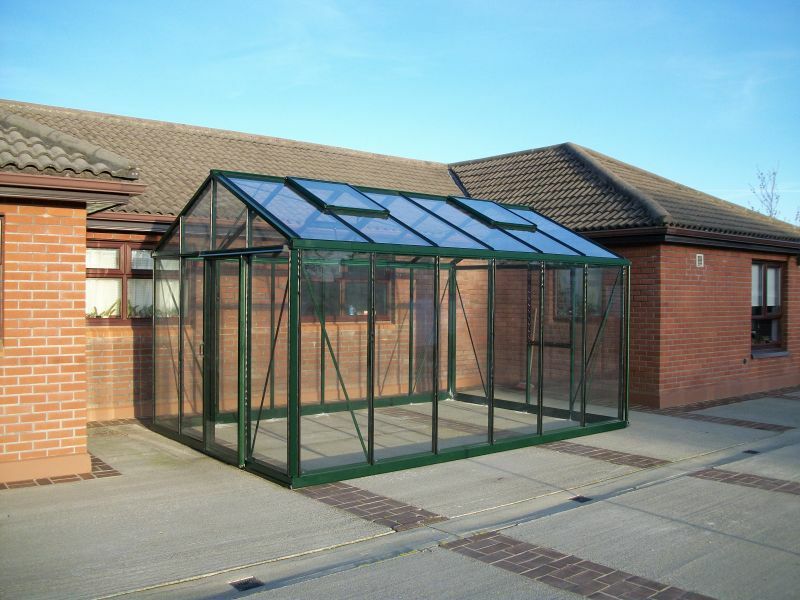 This model is customisable so you can personalise your Greenhouse from a wide range of options to meet your exact requirements. 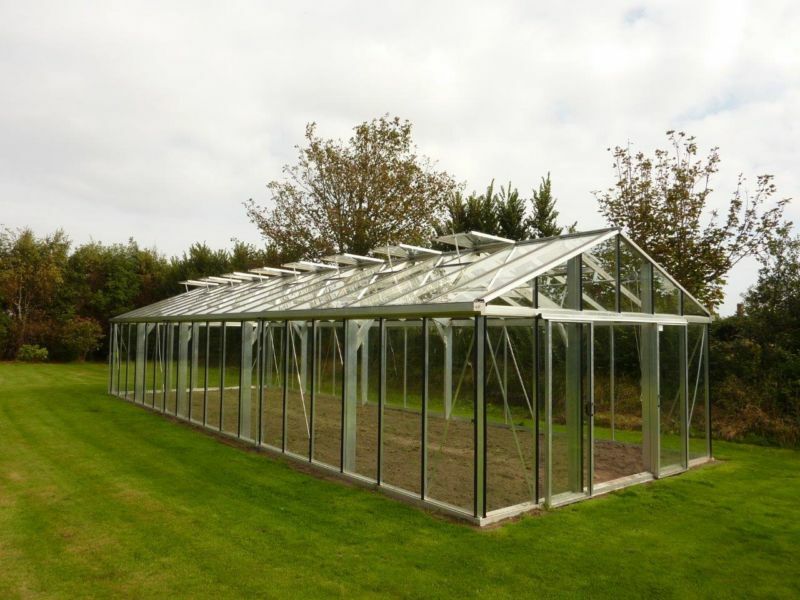 For customers who have a requirement for something big, one option we offer is the Helios Multibay. 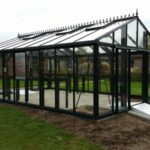 This model might suit a semi-commercial or business application such as a Garden Centre, but might also suit over a swimming pool…. 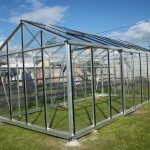 The Gigant lives up to its name, being of gigantic proportions. 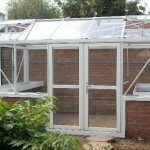 Large aluminium beams carry the weight of the structure and can span up to 6m in width. 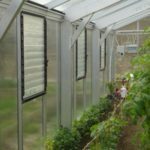 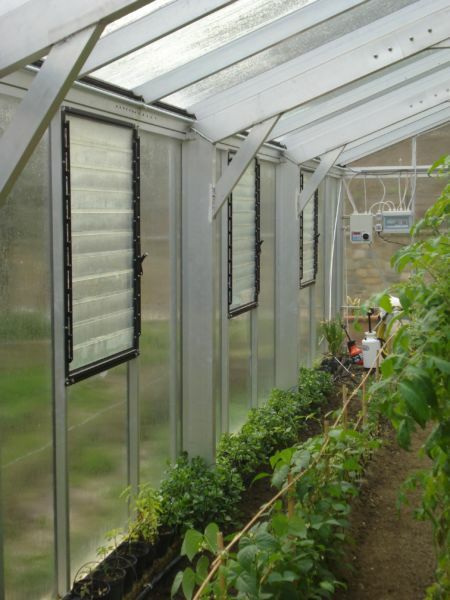 While Polytunnel structures are much cheaper with a Gigant you will not have the ongoing cost of recovering and ventilation (and thus growing) is more controllable with side and roof vents.